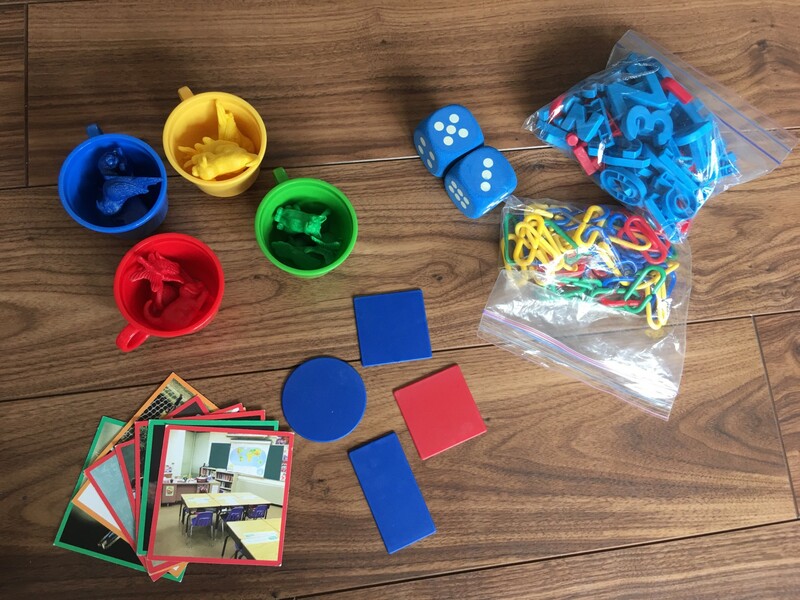 I should have posted this last year but in case anyone is interested, these are the materials I have been using for my kids this 2016-2017 school year. Our starting month was September so we are finishing off the third quarter at present. 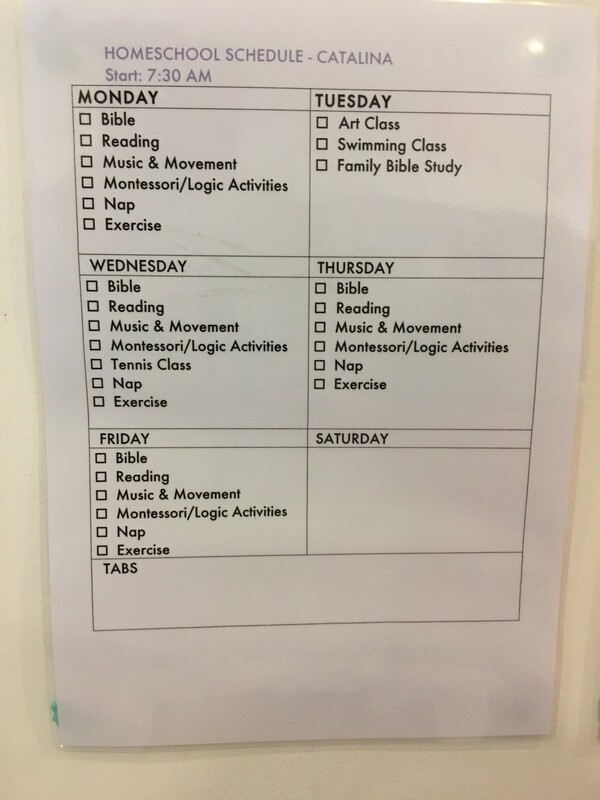 Catalina’s daily schedule includes listening to music, learning phonics sounds and pre-math skills, being read to by me or her siblings, and lots of play time! Her schedule is very laid back and informal. Art. Catalina is currently enrolled in an art class but she also does a lot of cutting, painting, drawing, and scribbling at home. At present, she contributes to 75% of the mess every day. PE. Catalina is taking up ballet, tennis, and swimming. 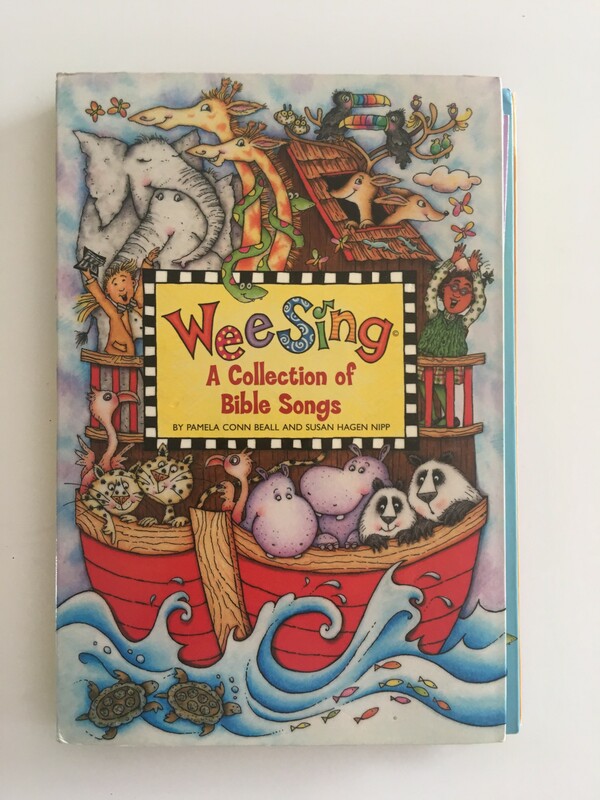 Bible. 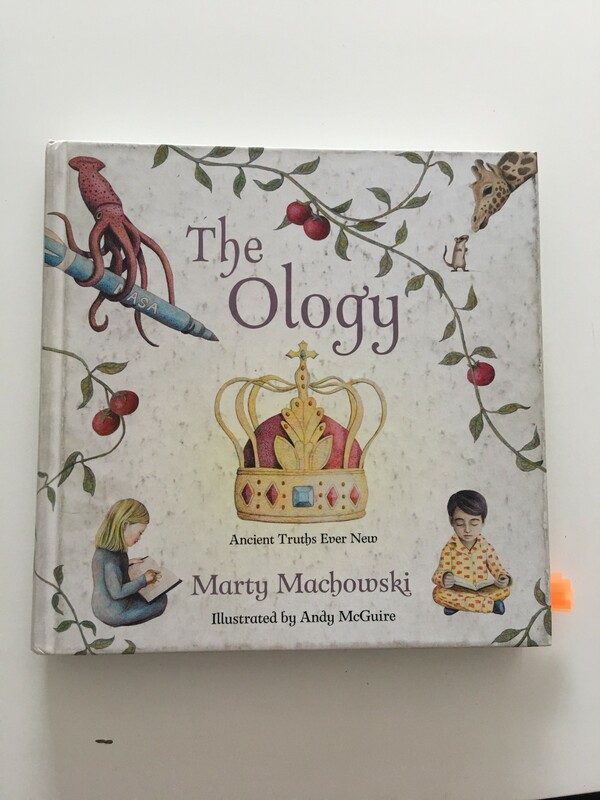 The Ology by Marty Machowski (3x a week. 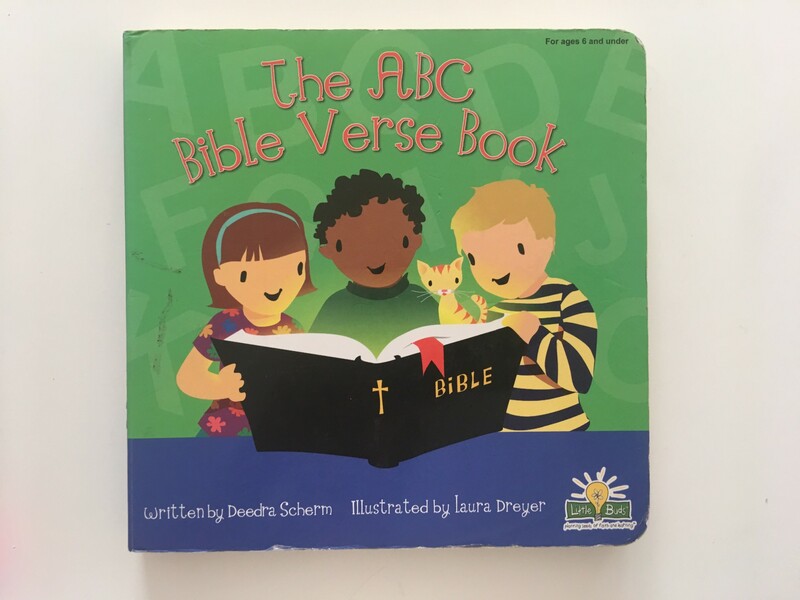 Read aloud to Tiana and let her write a sentence or two in her Bible notebook to summarize what she learned) This is an easy and laid back way for me to introduce Bible concepts to her. 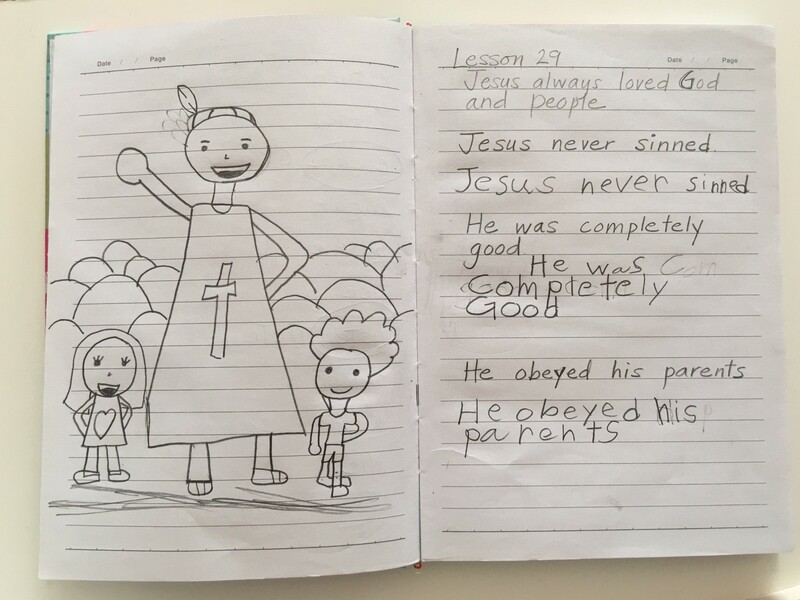 It takes me about 15 minutes to read through each section or chapter (asking questions along the way to check if Tiana is listening), and then I ask her to write in her notebook and draw a picture to remember the topic and come up with her own application. 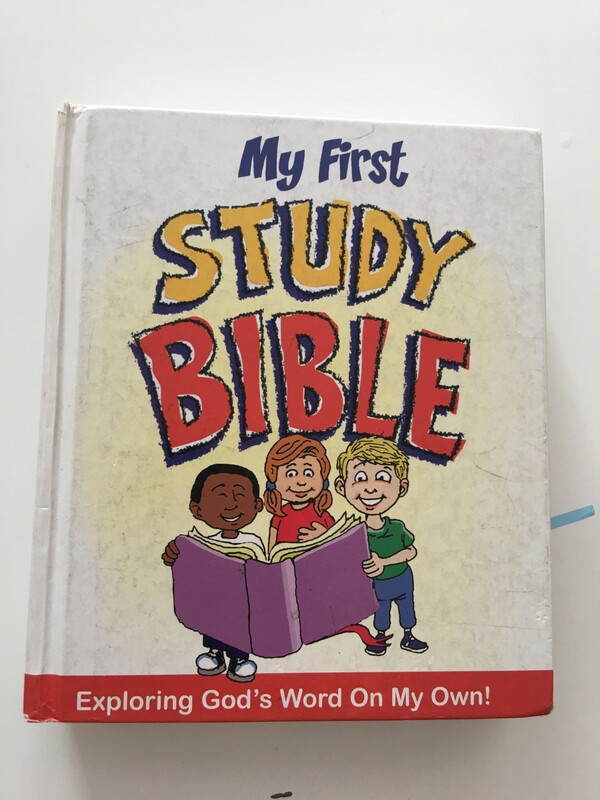 She also has a Study Bible that we read through together. Math. 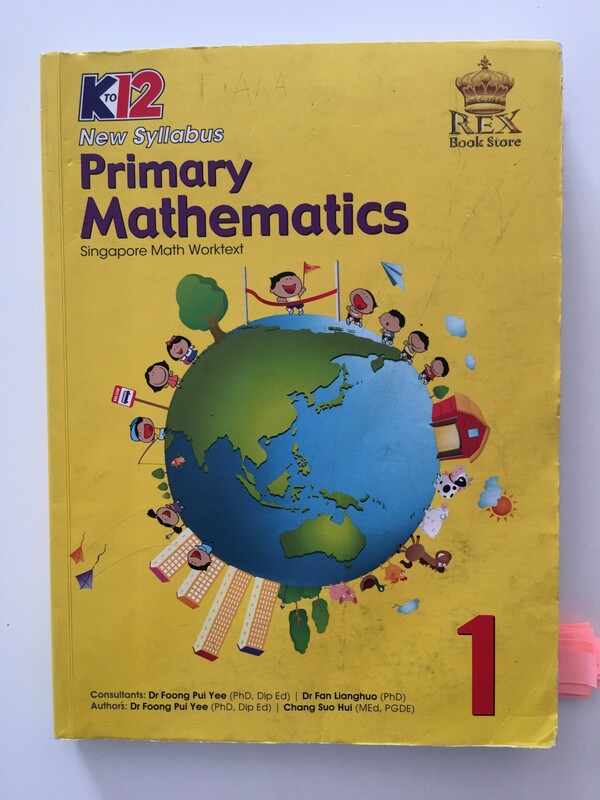 Primary Mathematics by Rex Publishing available through Learning Plus. We cover three to four pages three to four times a week. Science. 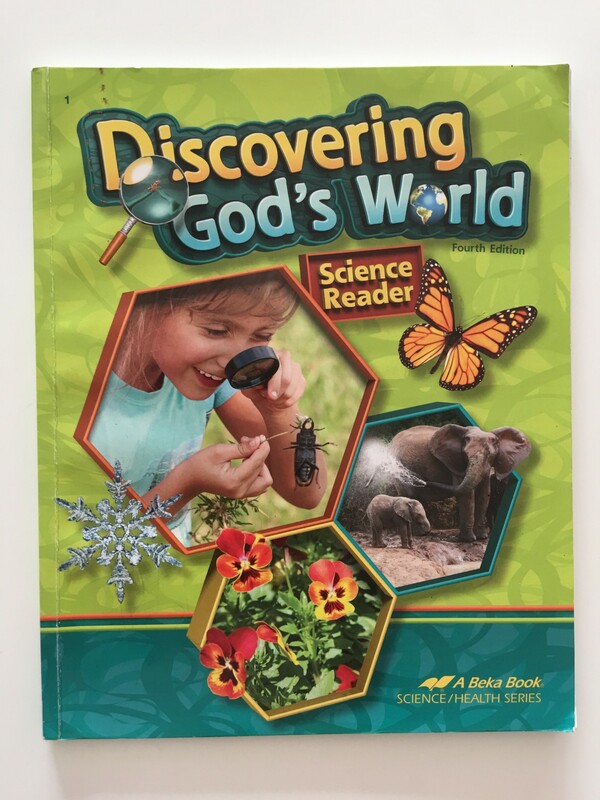 (2x a week) I read Discovering God’s World Science by Abeka Publishing to Tiana and she also works on the pages of her Interactive Science Notebook. 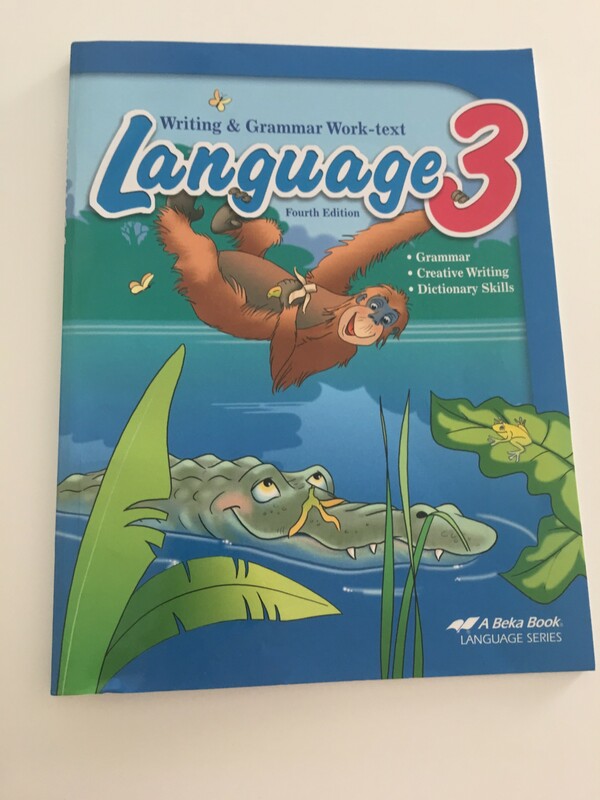 Language Arts (3 to 4x a week). 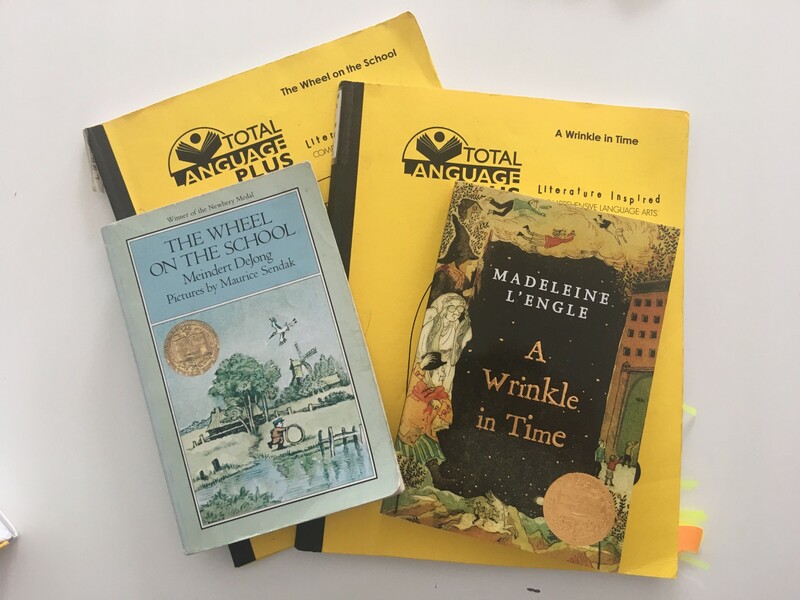 I use a mix of Learning Language Arts Through Literature (the Blue Book), Sing, Spell, Read and Write (SSRW), and First Language Lessons for the Well-Trained Mind. Tiana also keeps a notebook to write her lessons in. 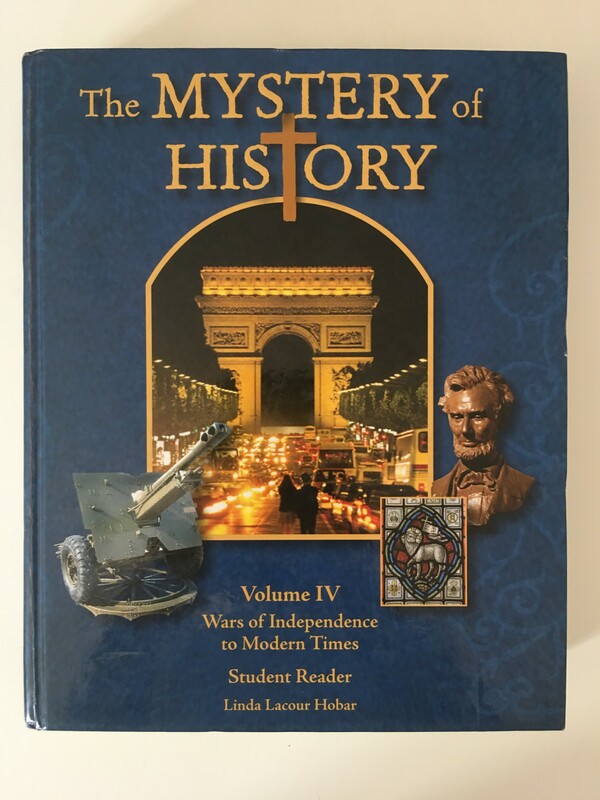 Social Studies (2x a week): Listen to Audio CD Mystery of History Volume 1 and use Take It To Your Seat Geography Centers for Grades 1 and 2. 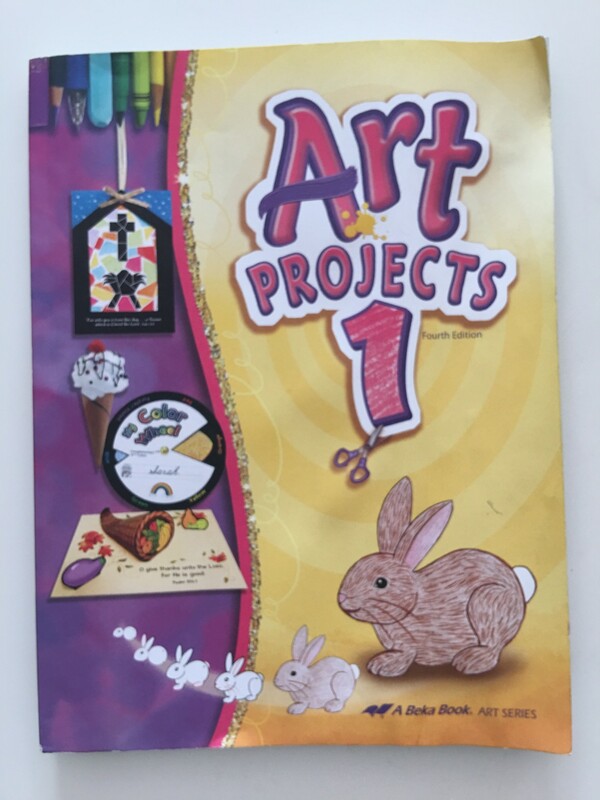 Art: Art Projects by Abeka Book Publishing and my own curriculum. She’s also taking art lessons. Music. Tiana is currently taking piano lessons. PE. Tiana is doing ballet, swimming and tennis. 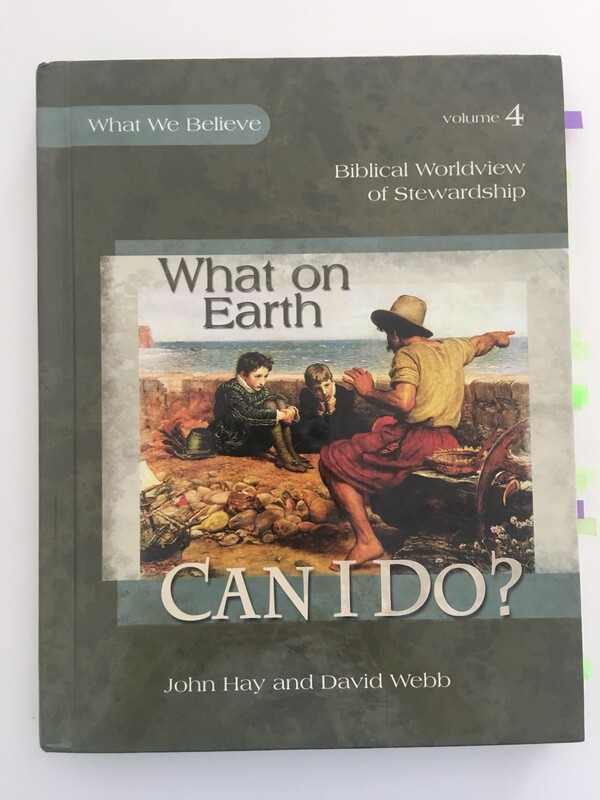 For Bible and Character I continue to use the What We Believe Series by Apologia. 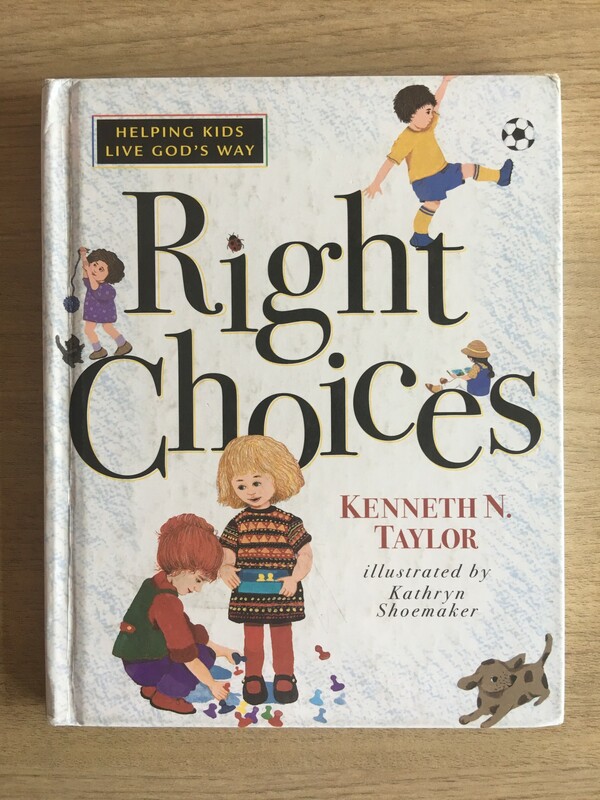 This is my fourth year to invest in this series and it has personally impacted me as a parent and follower of Christ. 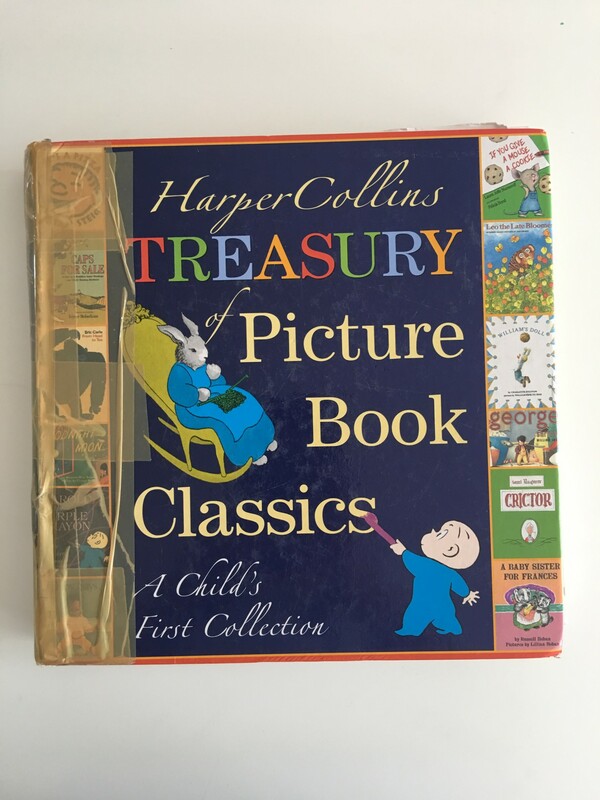 My kids tease me because I often cry when I read the books in this series aloud. 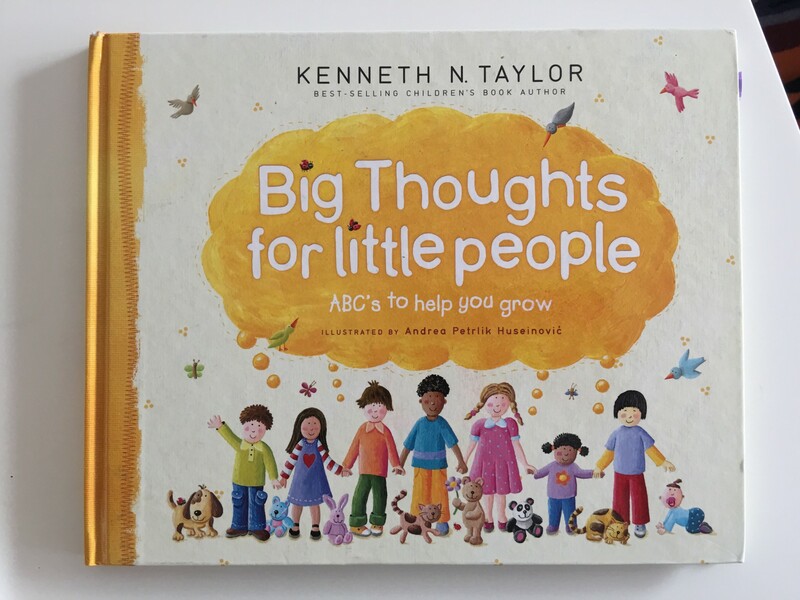 The foundational truths in this material are not just for my kids but for me, too. 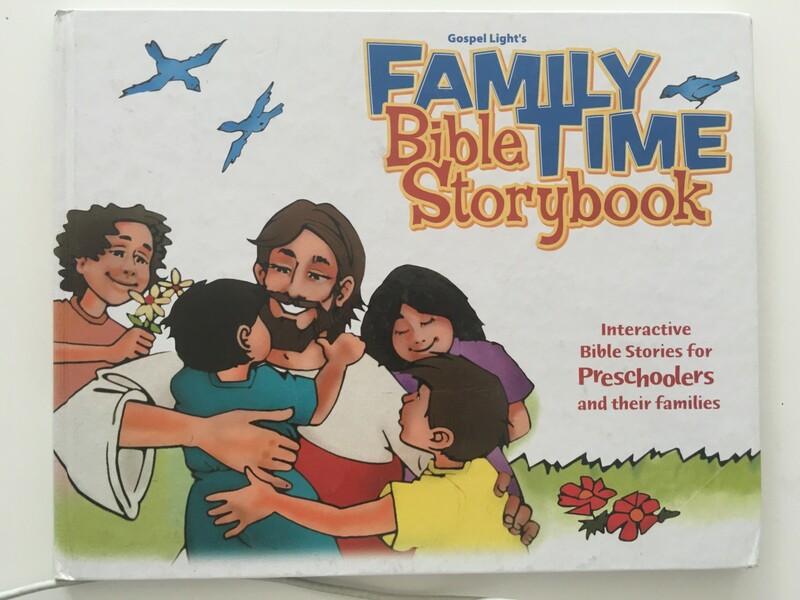 They anchor us as a family as we learn about what it means to have a Biblical worldview. 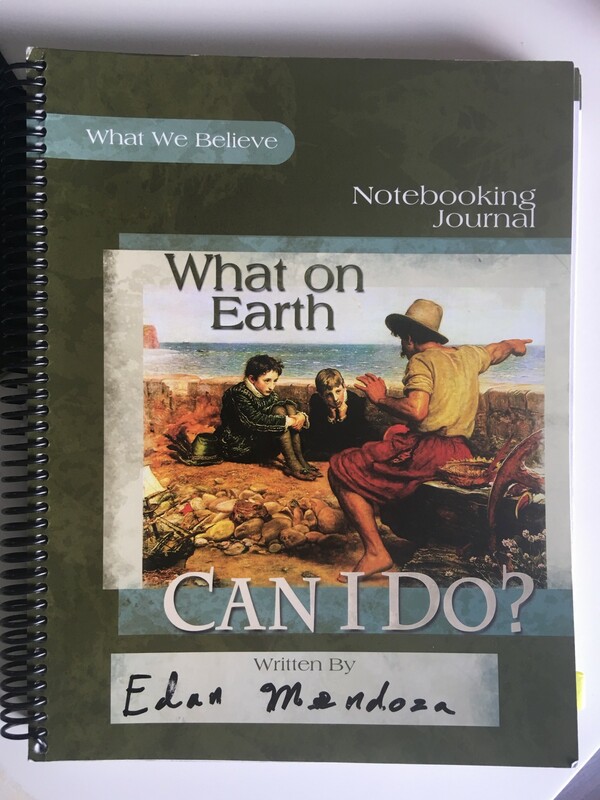 Who is God and Can I Really Know Him? 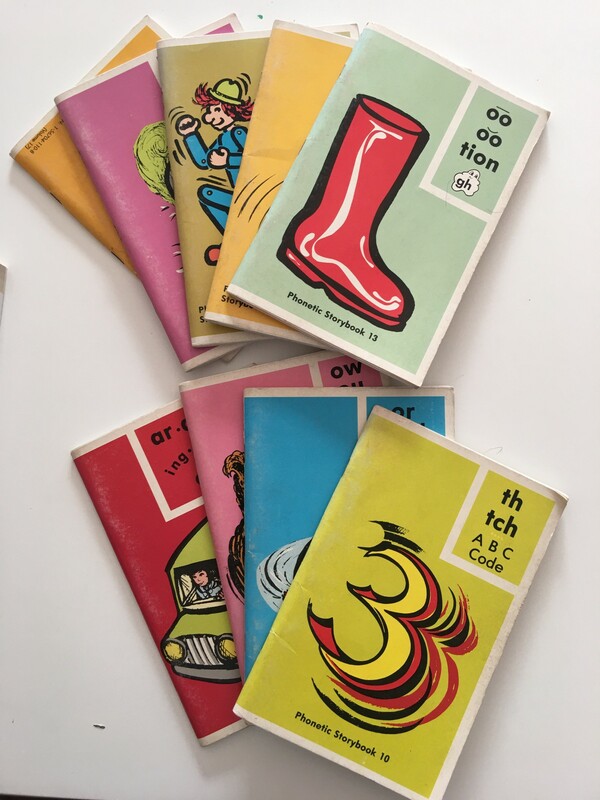 How do we cover each book? Traffic gives us plenty of time to do this. 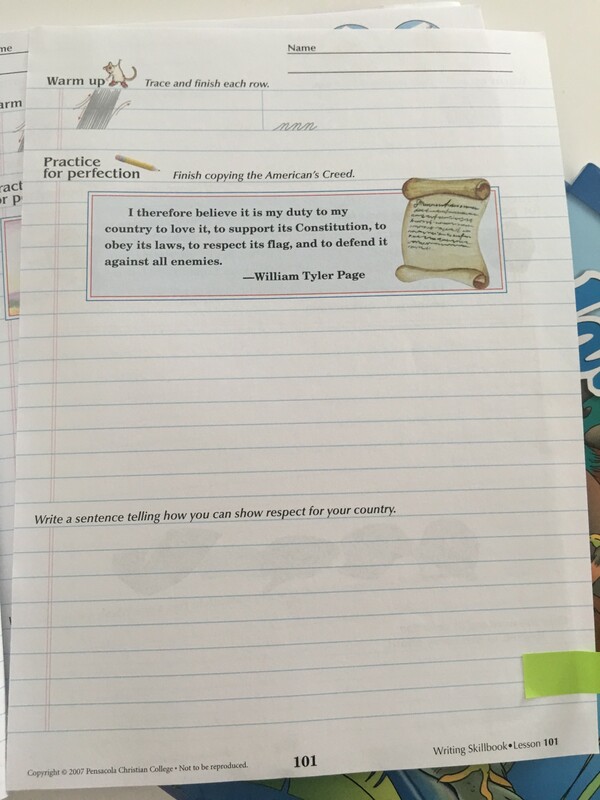 We have discussions about the content and then the kids fill in their corresponding notebooking journal. 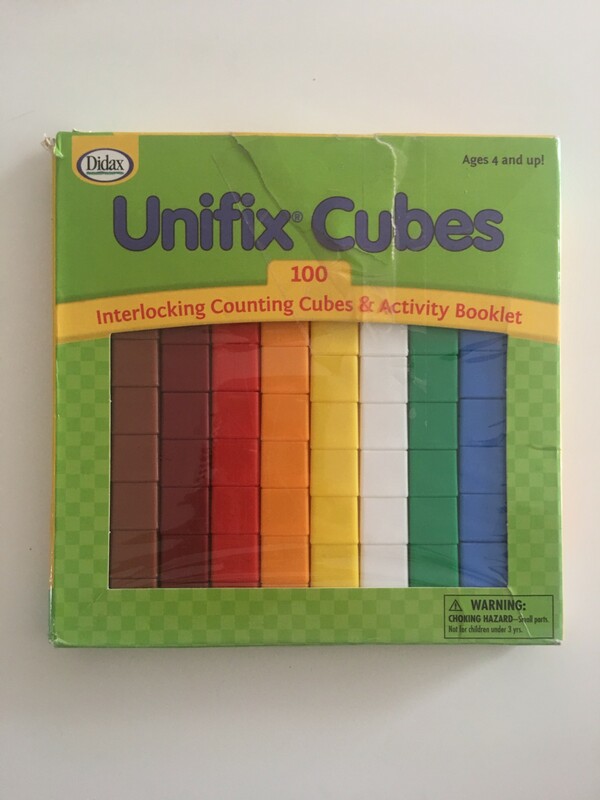 Only Titus uses the junior one since he is not yet ready to write long answers to comprehension questions. 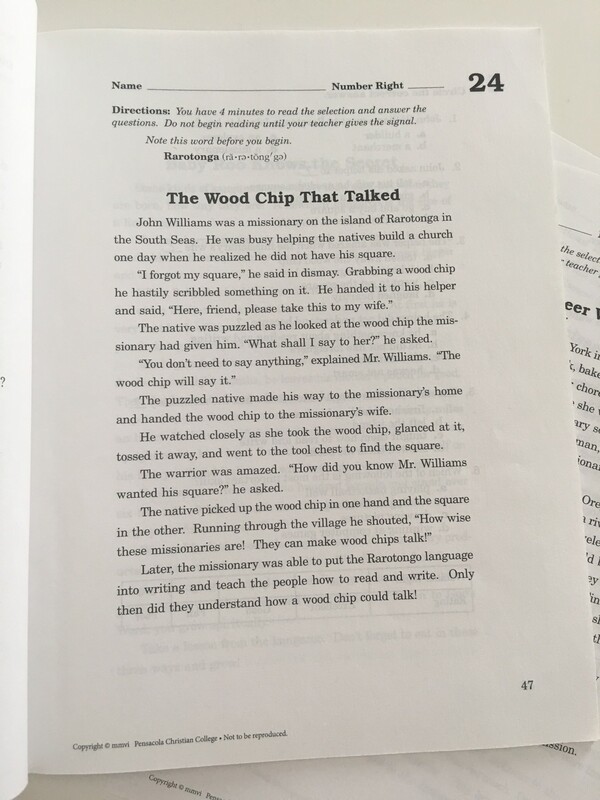 It takes about a month to go through each chapter (there are a total of eight per book), but it’s also possible to finish a chapter in half the time. 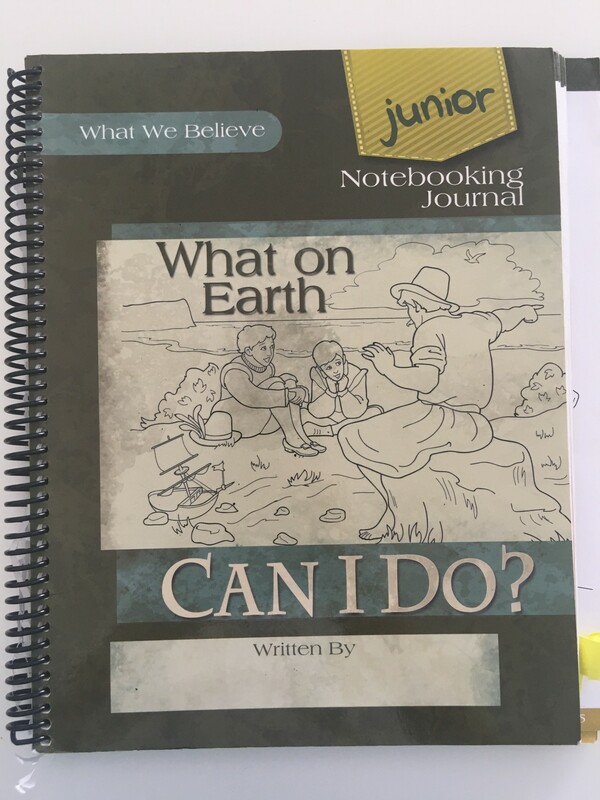 I let the boys fill in their journals together so they can bounce ideas off one another and have their own conversations about what they learned. Plus, they enjoy competing to see who gets done first. 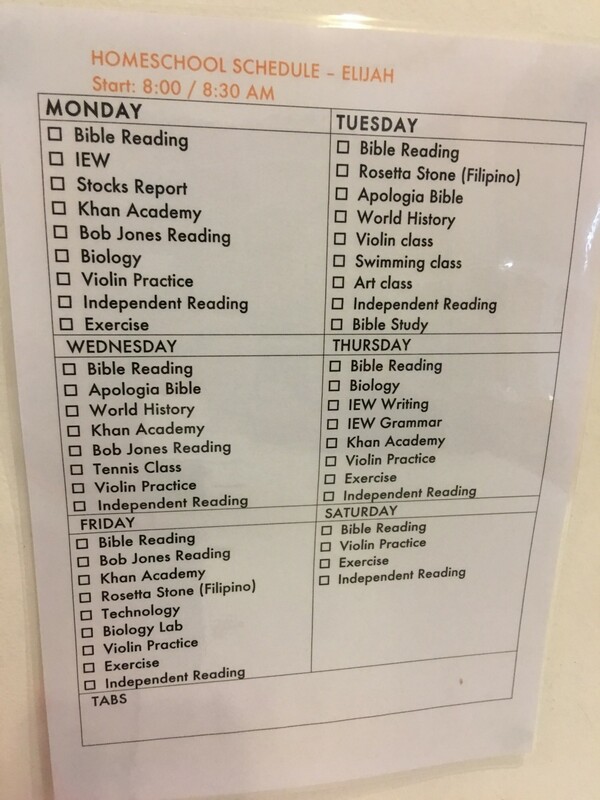 I allot two to three days in the week to read through the material with the kids. This includes time to write in their journals. Of course this coursework is on top of their daily Bible reading. 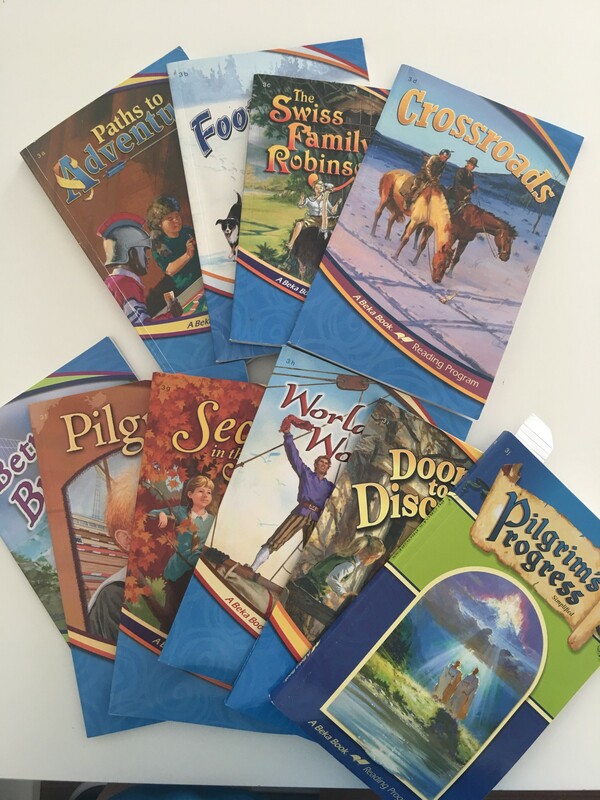 For our older sons, we encourage them to read through the Bible chronologically. Language Arts. Each of my boys is using a different material for this subject. I tested out Abeka on Titus. He needs more structure and drills so this one is working for him. My other boys probably won’t like it, but Titus is benefitting from the predictability and repetition. 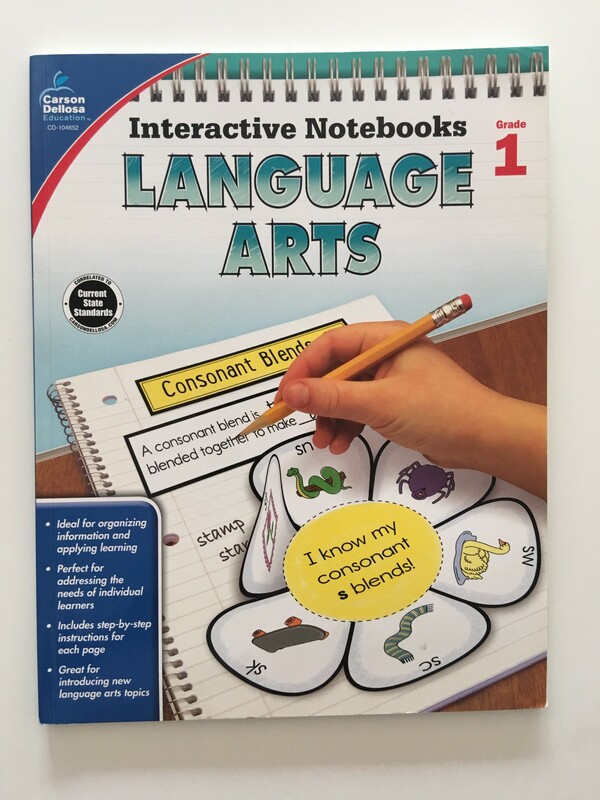 It’s a complete curriculum for language arts. 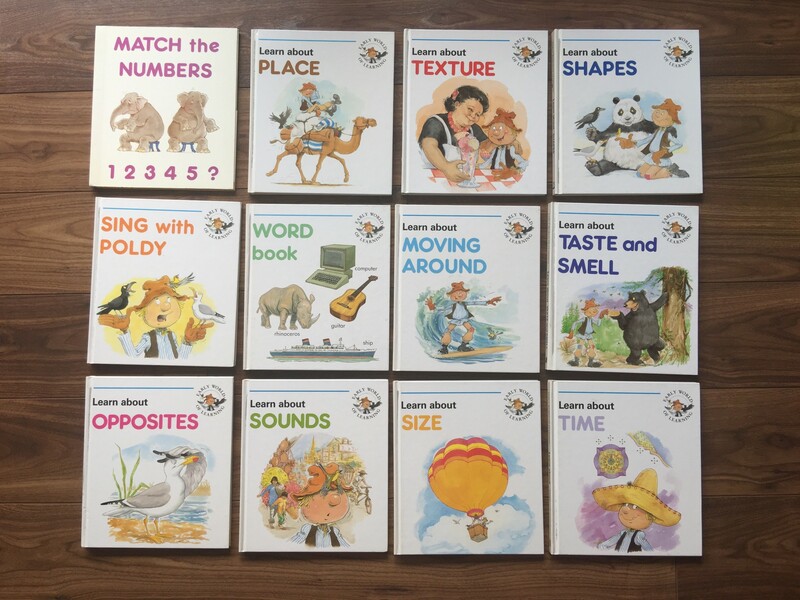 I got the whole package for Grade 3. It’s pricey but I can reuse the readers. 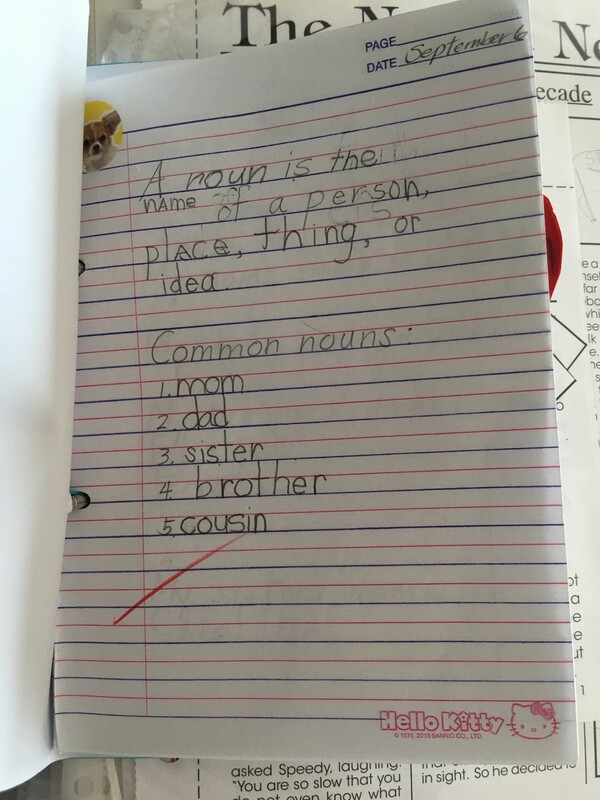 Titus works on the writing and grammar daily. 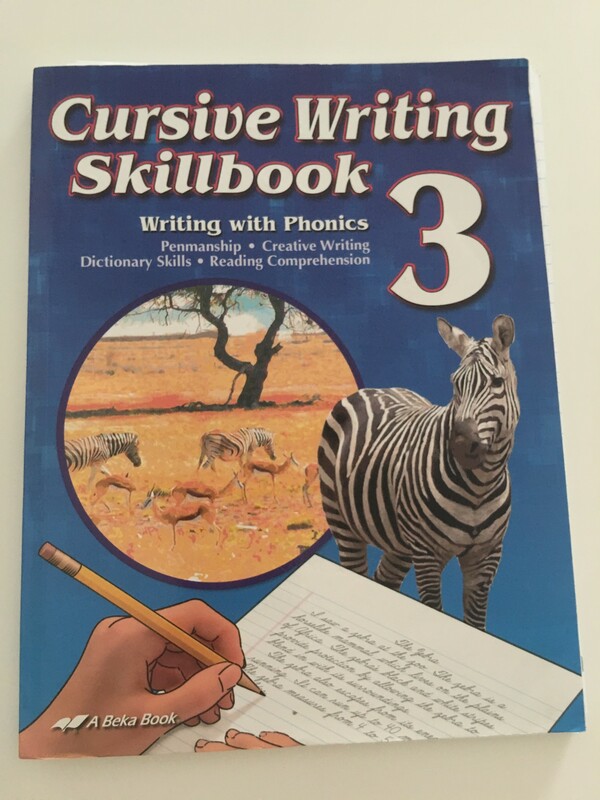 We skip some of the penmanship pages since I don’t think that we need to overemphasize handwriting. However it is beneficial for the research component. 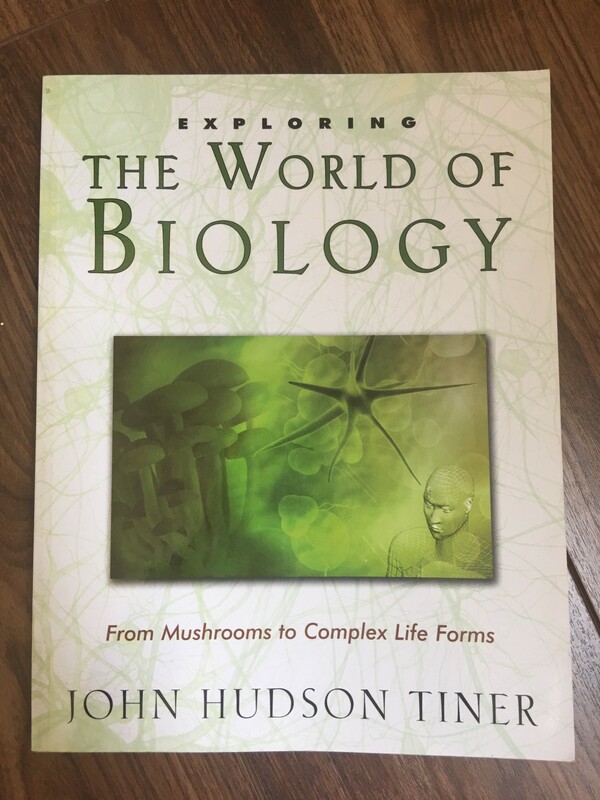 Titus has to answer questions that require him to refer to the back of the book which includes an encyclopedia-like pages. As for the spelling, Titus practices this once or twice a week. 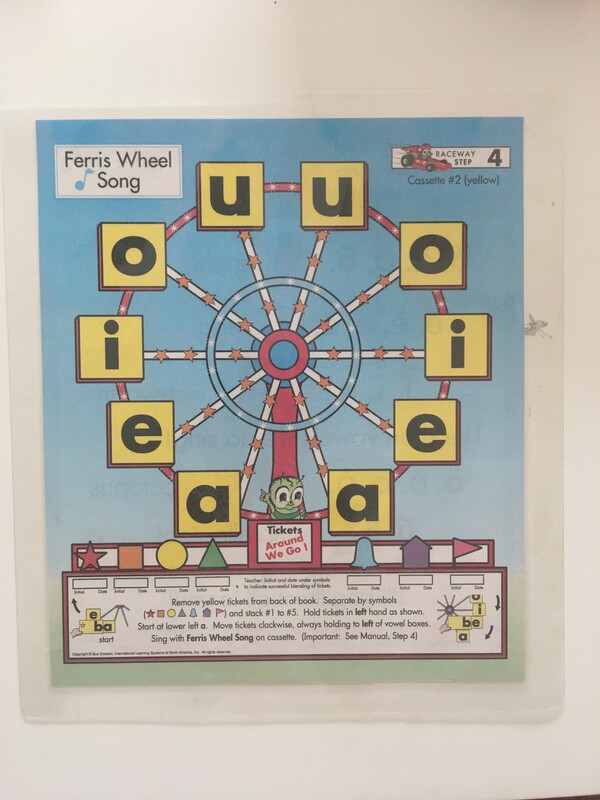 Thankfully, he doesn’t have too much trouble remembering spelling words for as long as he gets to review them ahead of time. However, his vocabulary needs improving since he isn’t as well-read as his older brothers. 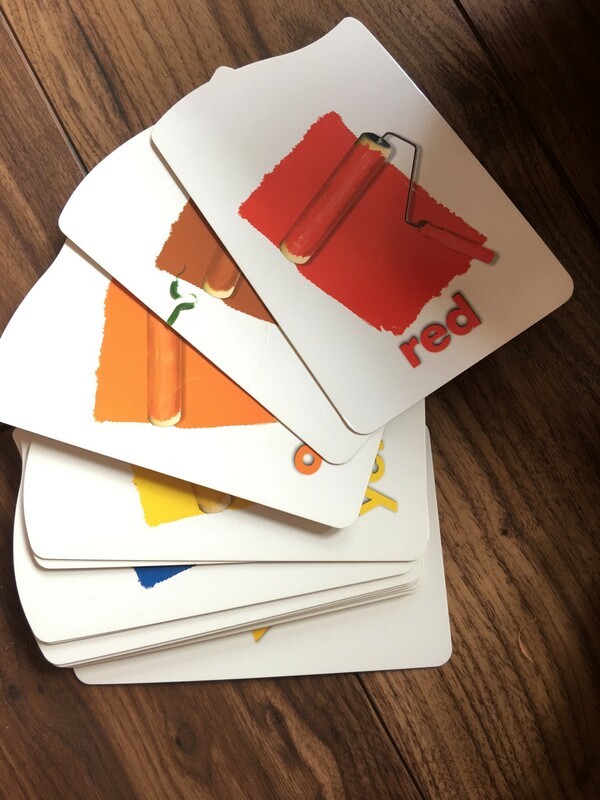 Therefore, I appreciate the leveled readers that come with Abeka Language Arts. 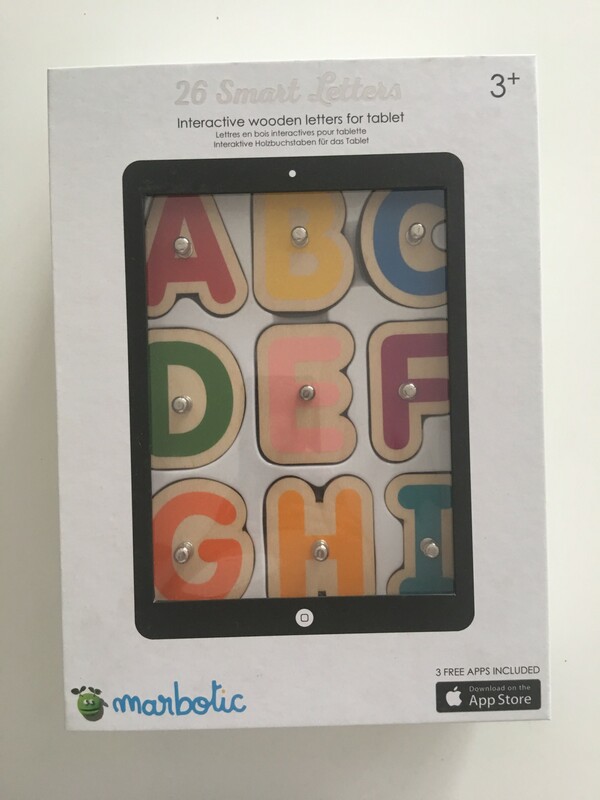 They are challenging enough for him to read, as well as hold his interest. Furthermore, the readers focus on good values and character. At present, he is enjoying Pilgrim’s Progress and Swiss Family Robinson. 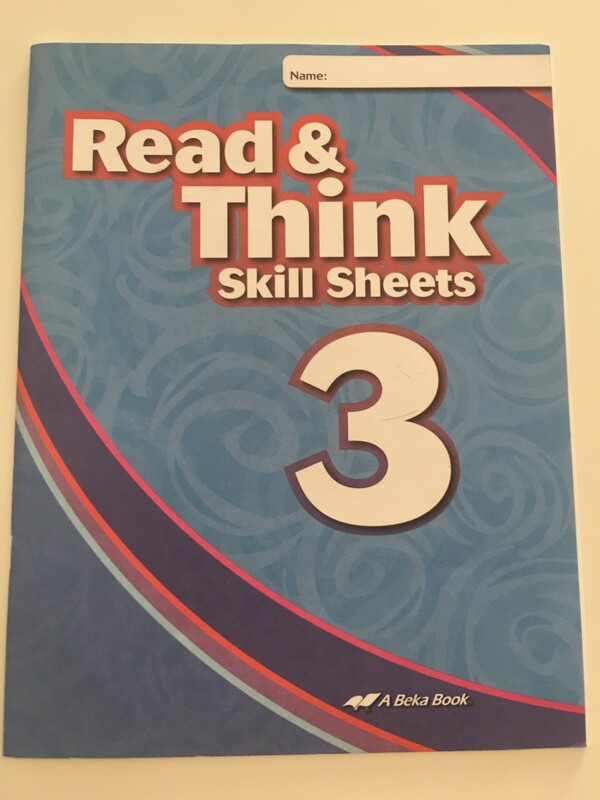 As for the Read and Think Skill Sheets, these are timed comprehension tests that I administer once a week. Edan is using Total Language Plus. 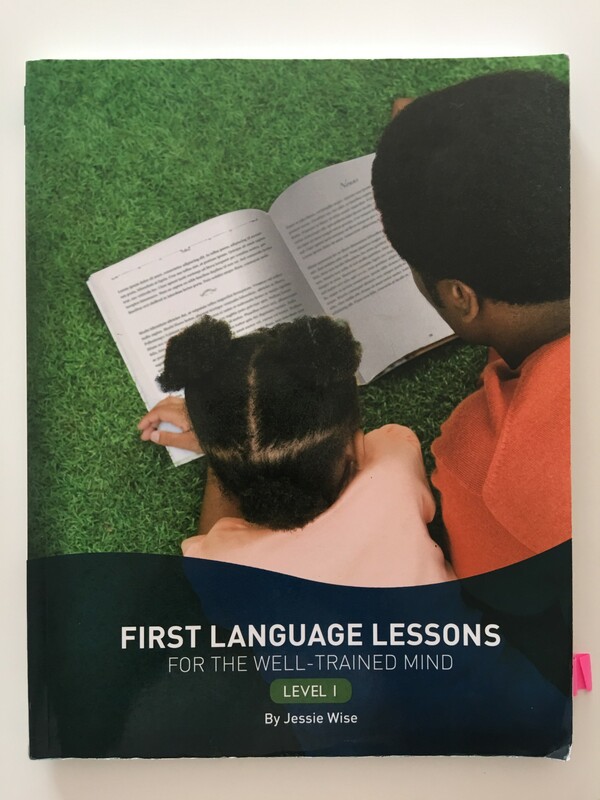 It uses a literature-based approach to teaching grammar, writing, spelling, vocabulary, and reading comprehension. 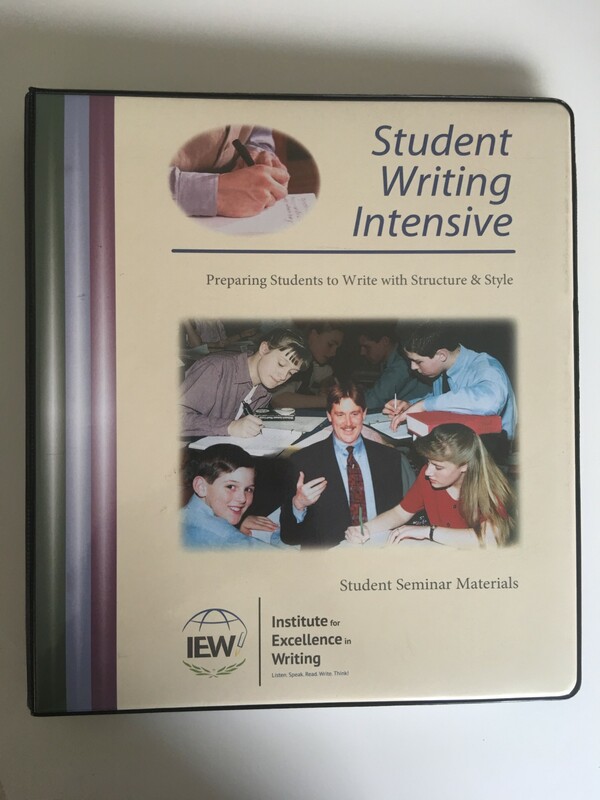 I also got IEW’s Student Writing Intensive Course for Elijah and Edan. Elijah uses Level C and Edan just started with Level A. 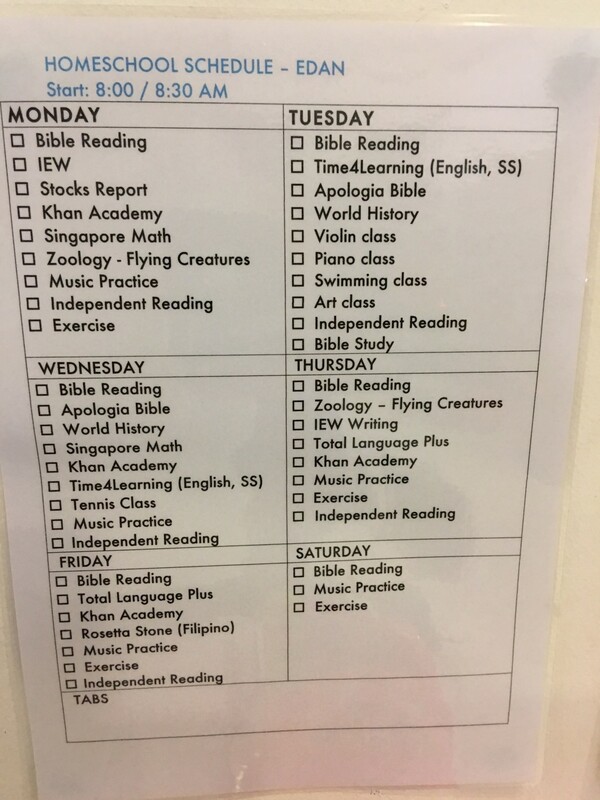 They alternate this writing curriculum with their other language arts materials during the week besides their daily requirement of independent reading time. 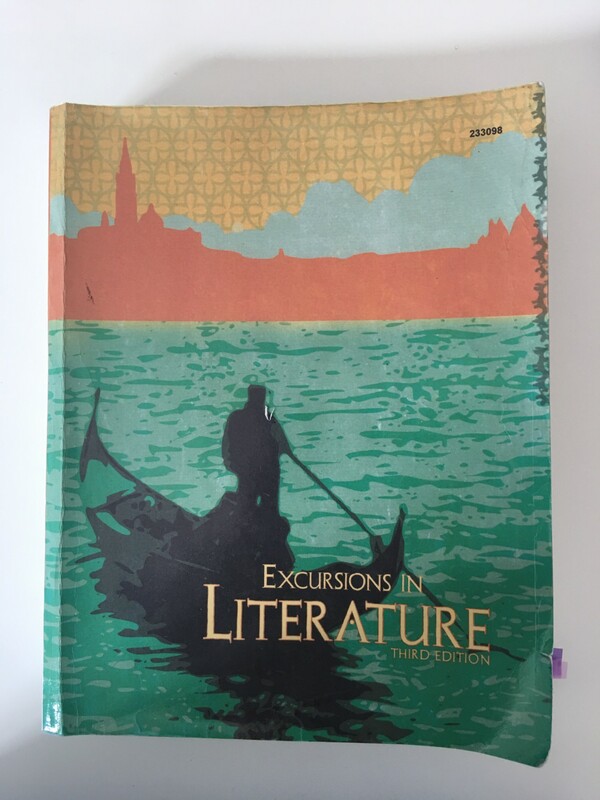 Elijah has Bob Jones’ Excursions in Literature book for reading. 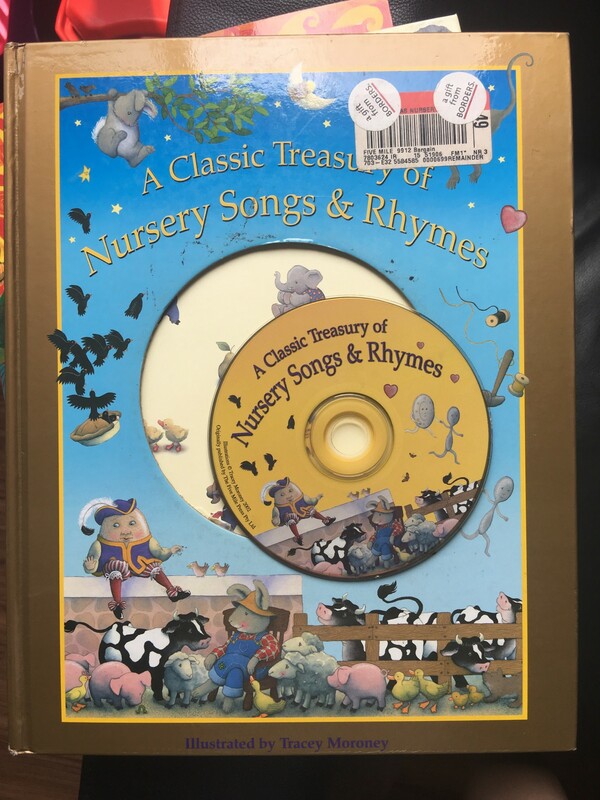 It’s got great stories in it! Furthermore, the questions highlight critical thinking skills. 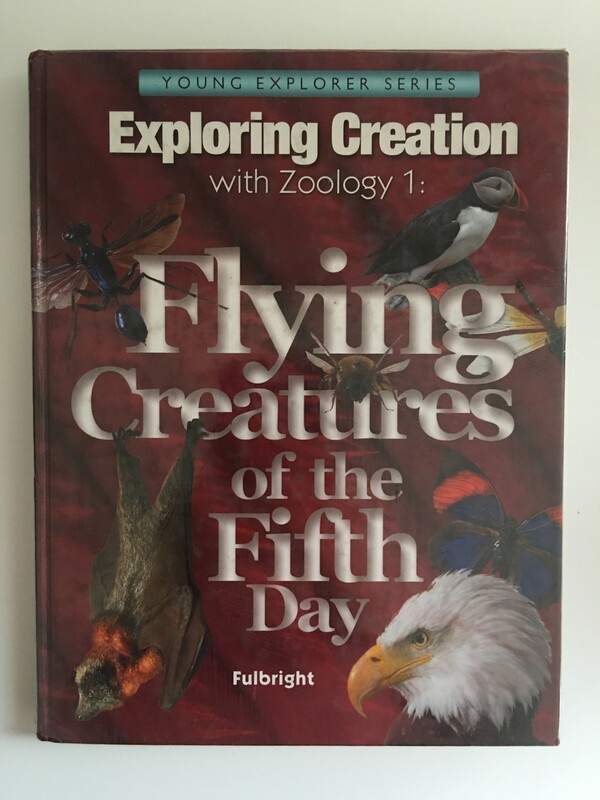 Once to twice a week with this book is ample time to complete it during the year, but each sit down will require about forty-five minutes to an hour. I experimented with IEW’s Fix It! 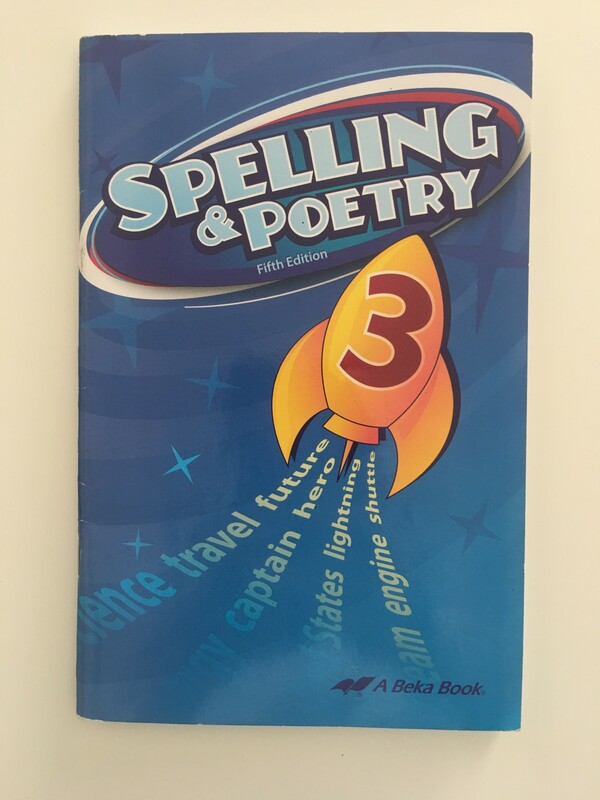 Grammar curriculum for Elijah this year. It’s tough! My mistake was failing to use this from the beginning so jumping into it was challenging. However, it is a very good grammar program. 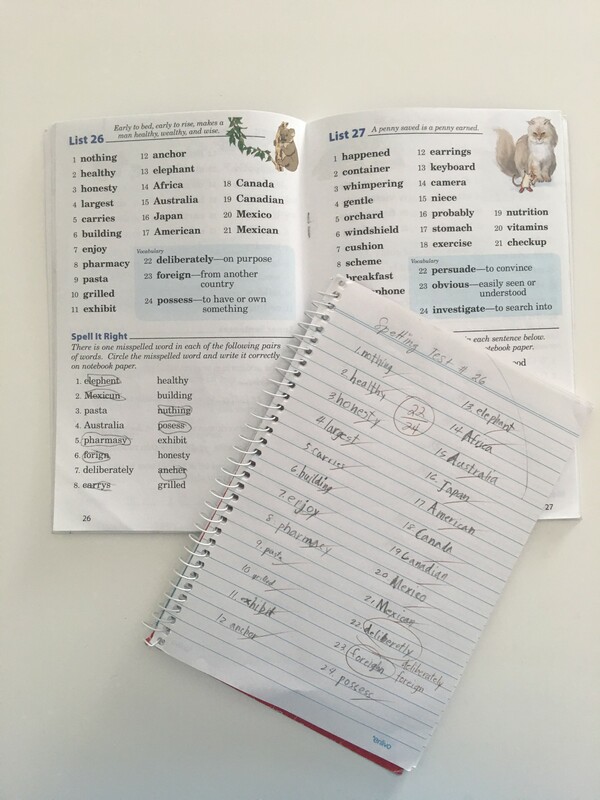 Instead of teaching grammar rules, it requires students to edit wrong texts and re-write them. Math. 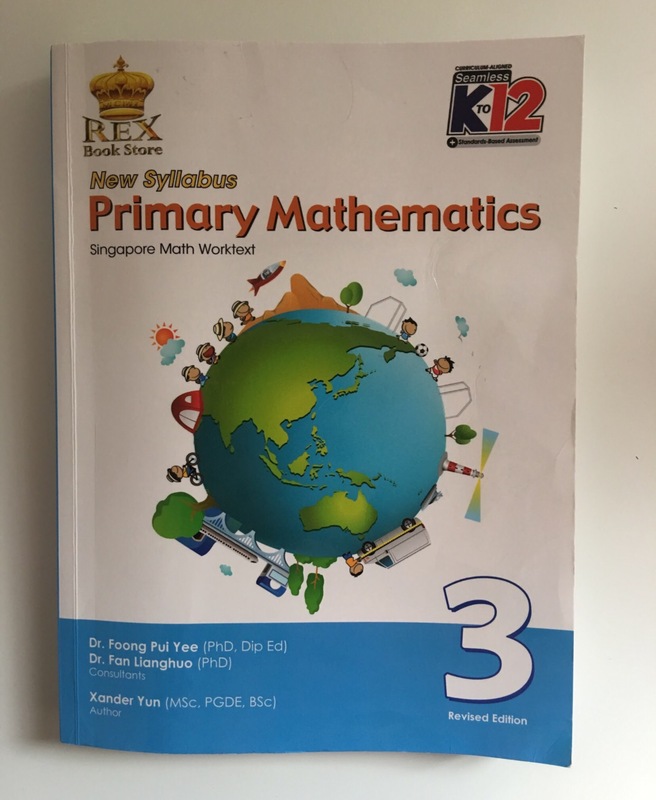 I stuck to the locally published Rex Singapore Math material for Edan and Titus, which I have used with my kids over the years. The only problem is that it can sometimes have errors in it. 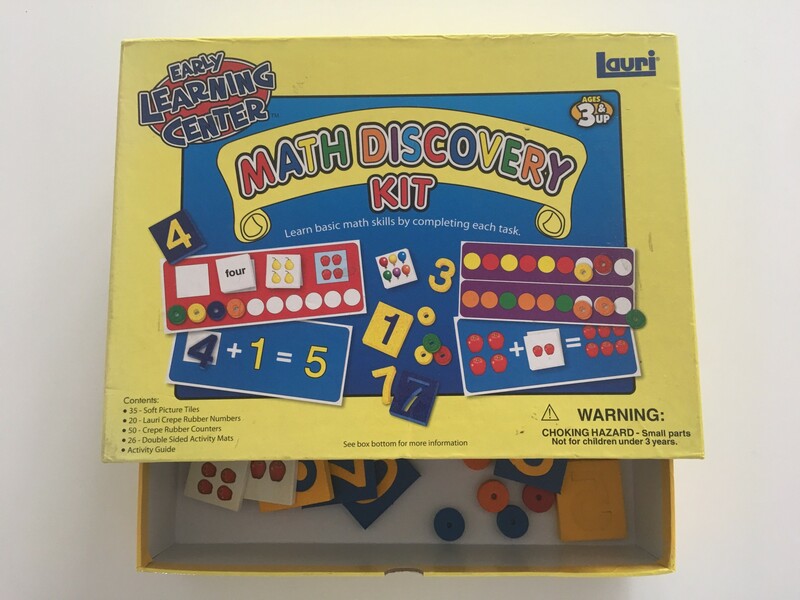 My kids tend to spot these inconsistencies as they go about their math work, but I like how the Primary Mathematics presents the concepts and gives ample exercises for practice and assessment. 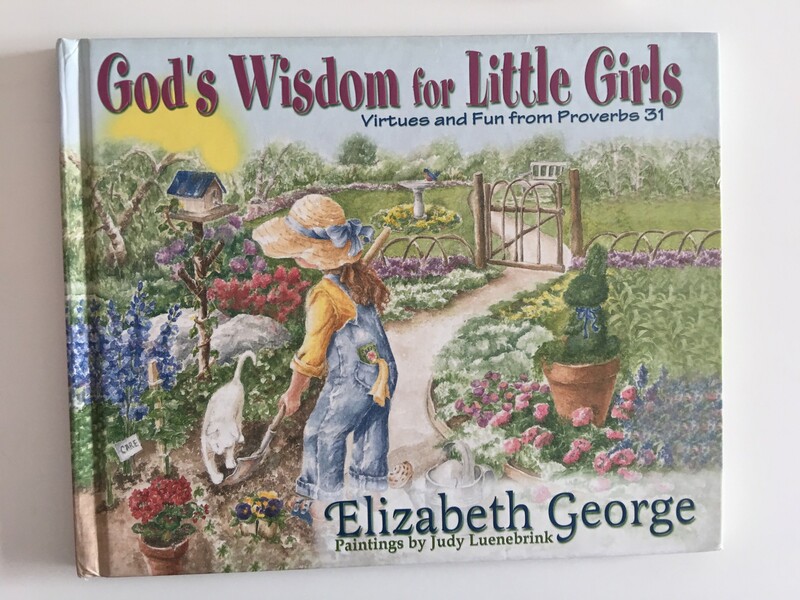 Each book comes with a teacher’s guide as well. 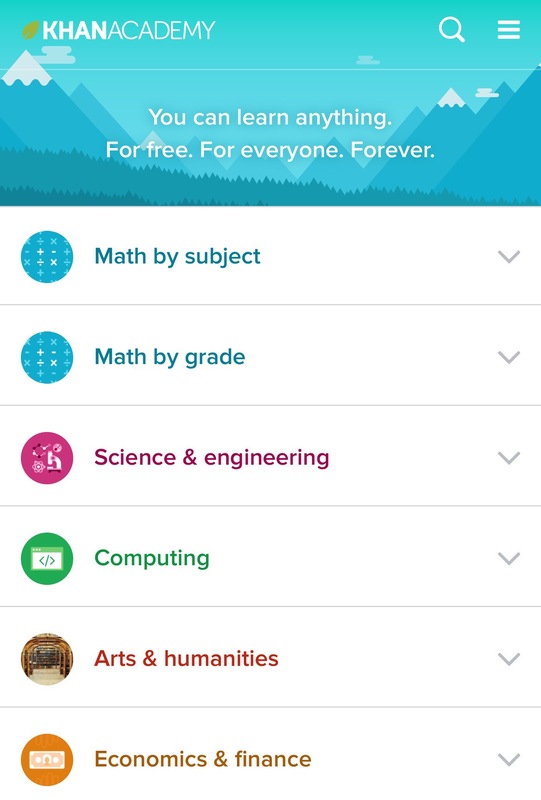 Elijah uses Khan Academy. He is going through the eighth grade level as well as Algebra. Science. 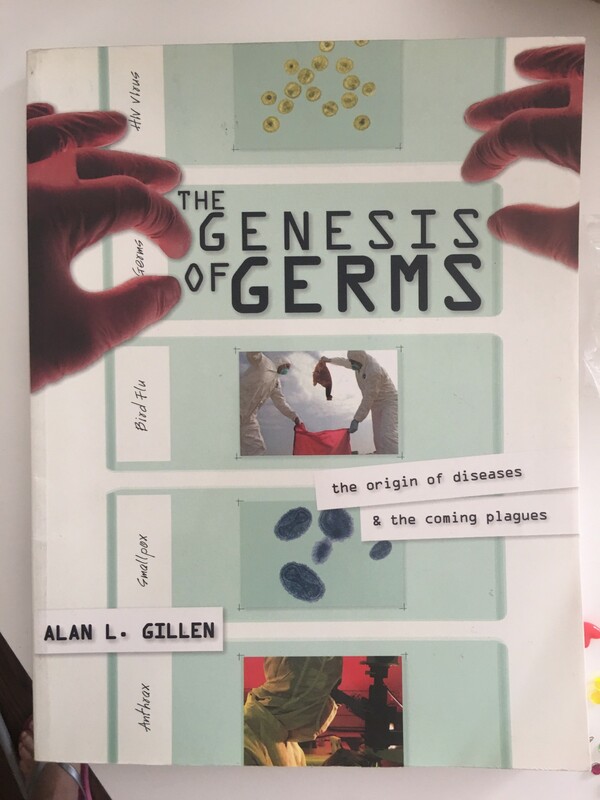 I am still a fan of Apologia Science books because they are creation-based. 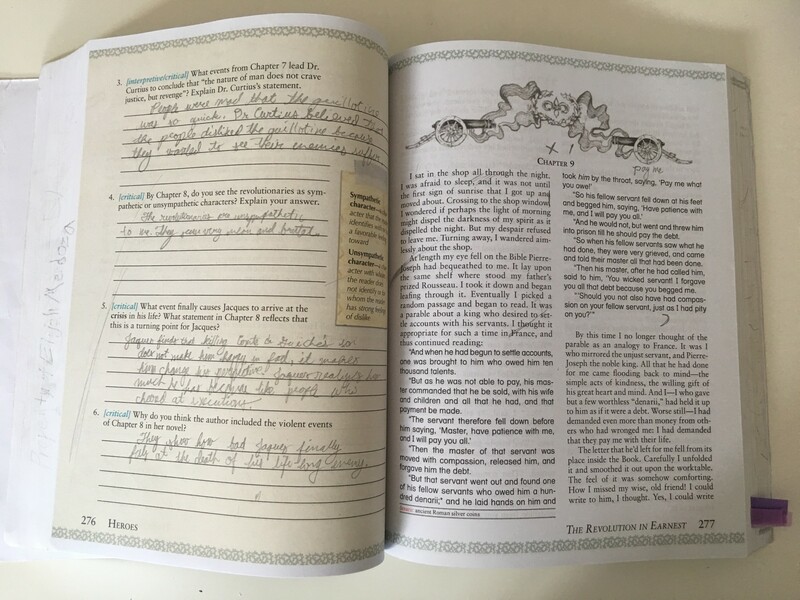 In the past I got the corresponding notebooks for Titus and Edan but my boys prefer doing the Knowledge Box Central Lapbooks. 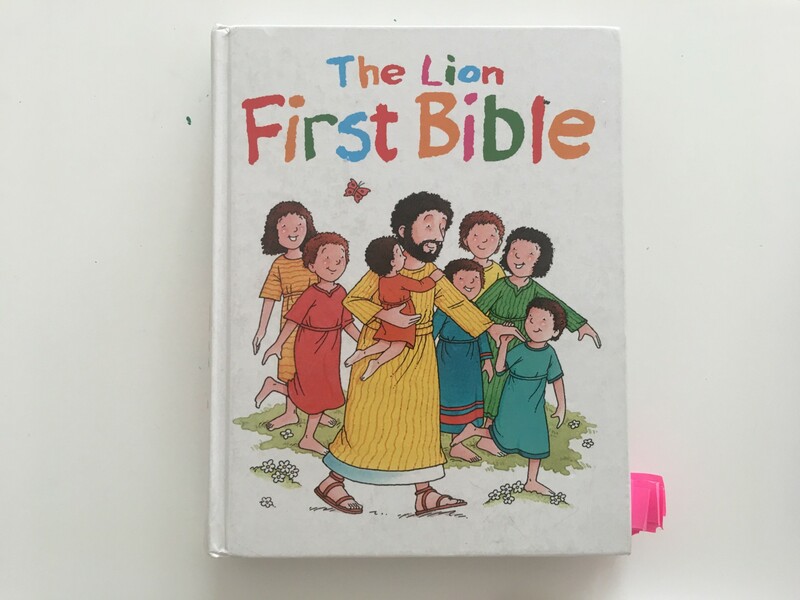 Like their Bible and character material, I read this one aloud to Edan and Titus in the car as well, and they do the lapbooking together. We spend two days a week covering science. 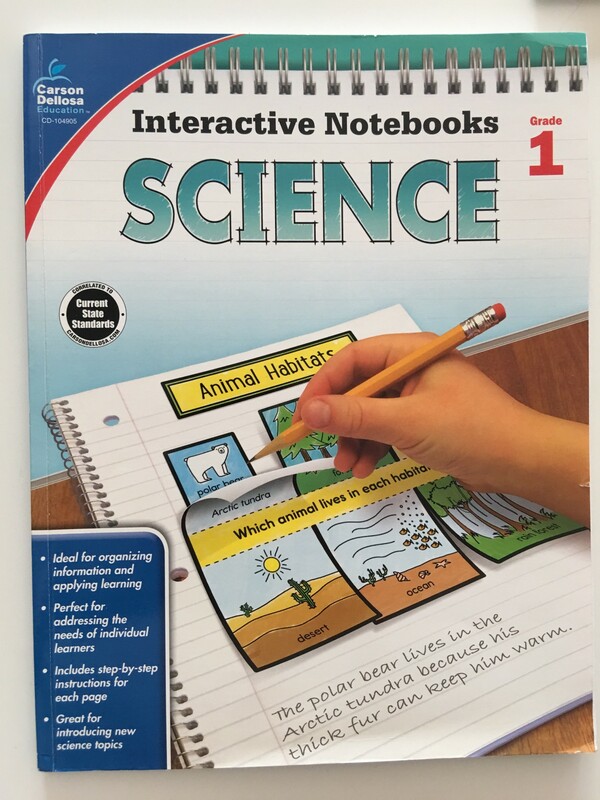 Every year, I also purchase Nature’s Worshop Plus Lab Kits for my kids. 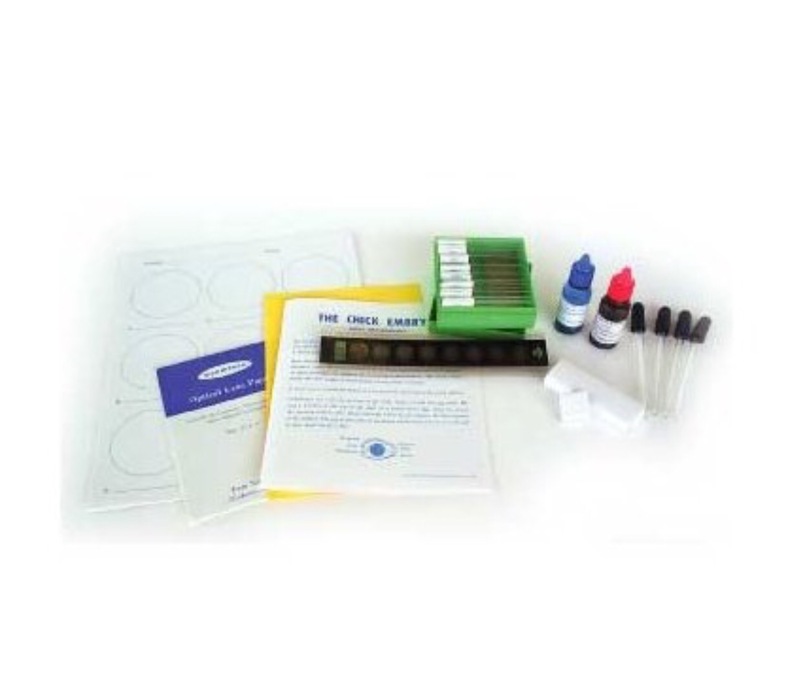 These lab-kits-in-a-box make it so much easier for me because I don’t have to look for all the supplies for each experiment in the Eploring Creation Series. 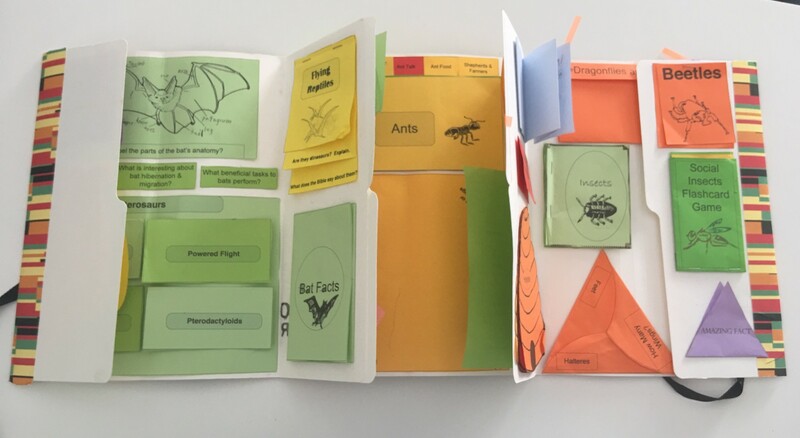 Elijah is doing Exploring Creation with Biology for his science. He also fills in the notebooking journal. I am so glad there is an option to buy tests and answer keys! History/Geography. 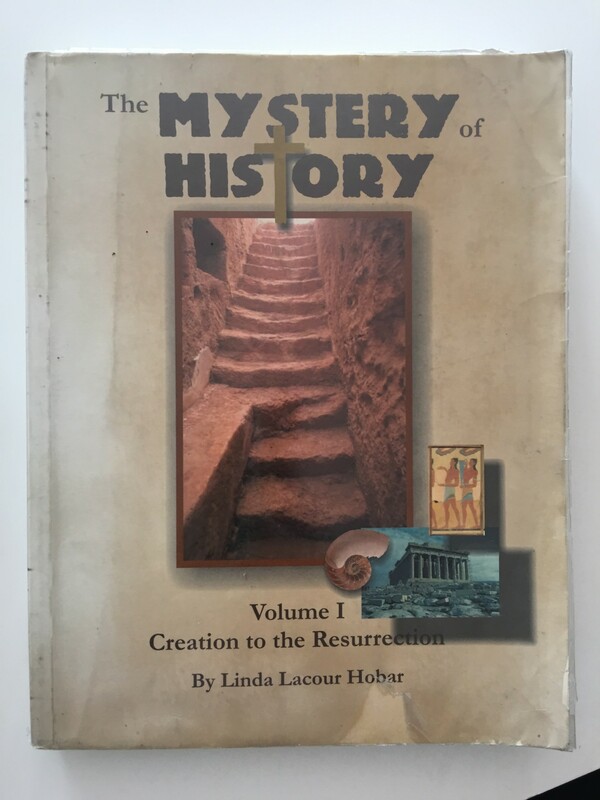 This is my fifth year using Mystery of History by Linda Hobar. 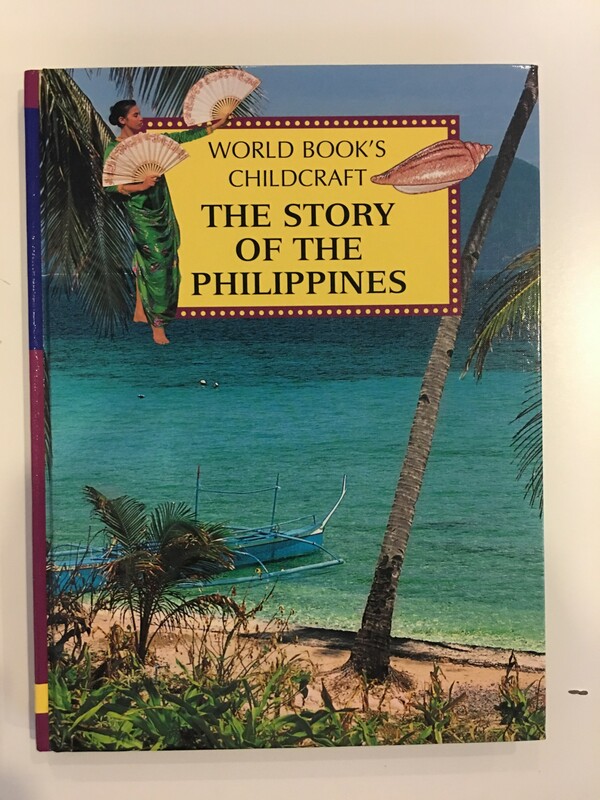 I have tried Story of the World by Bauer and History Revealed by Warring. Both of these are very well-written history programs. However, Story of the World does not have a Christ-centric focus whereas Mystery of History does. 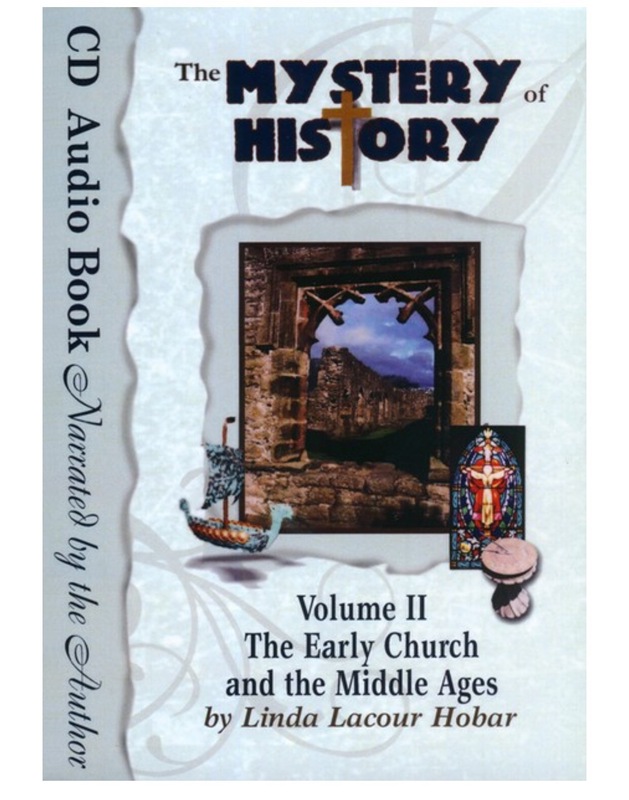 As for Warring’s books, I prefer her History Audio CDs. She is a wonderful story-teller! Art. 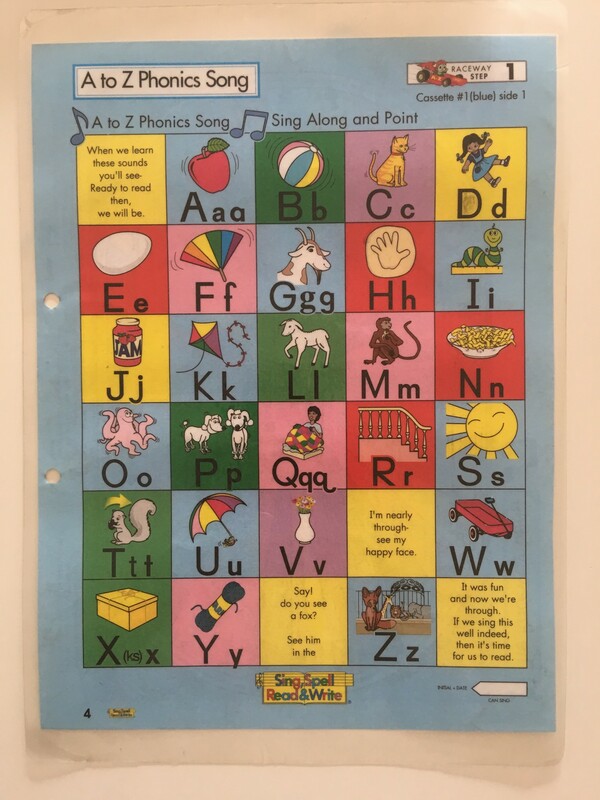 The boys are taking art classes. Music. Elijah and Titus have violin classes and Edan is doing piano. PE. They do swimming and tennis, and play basketball at home. When I can get them to, they also go running with me. 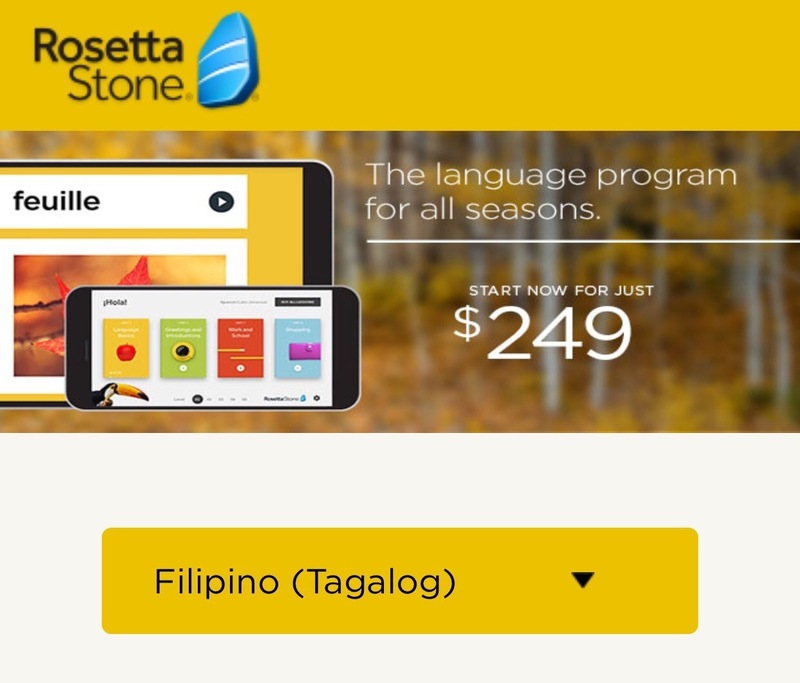 For Filipino and local social studies, they use Rosetta Stone for Filipino and I got them a bunch of books to read on Philippine History, Geography and Government. 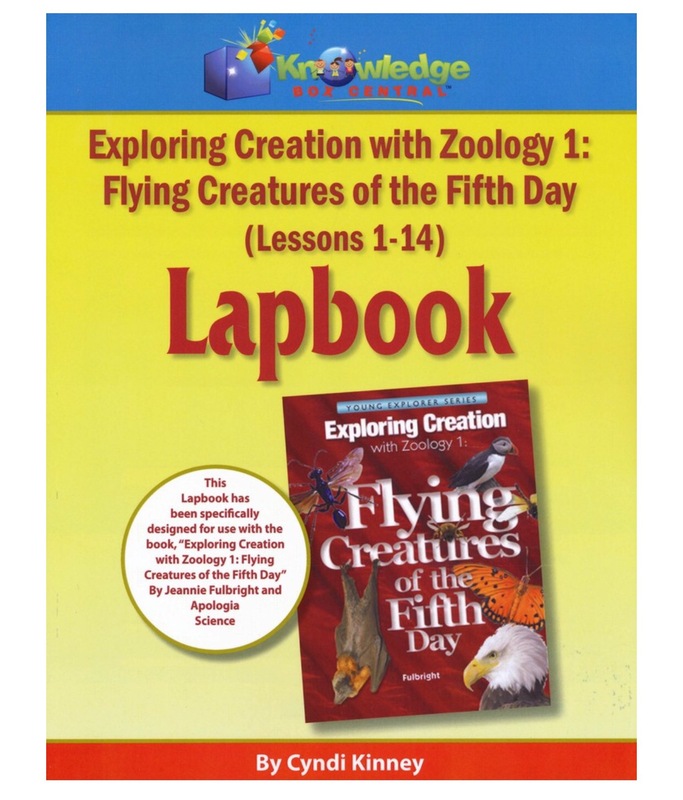 I also supplement math, English and social studies with time4learning.com for Tiana, Titus, and Edan. Whew. That’s a lot of info. If you have questions or clarifications, please feel free to message me. Let me end by saying that home education is an investment of time and resources. It’s can be the costliest education in the world because it requires total commitment and sacrifice but the results are worth it! 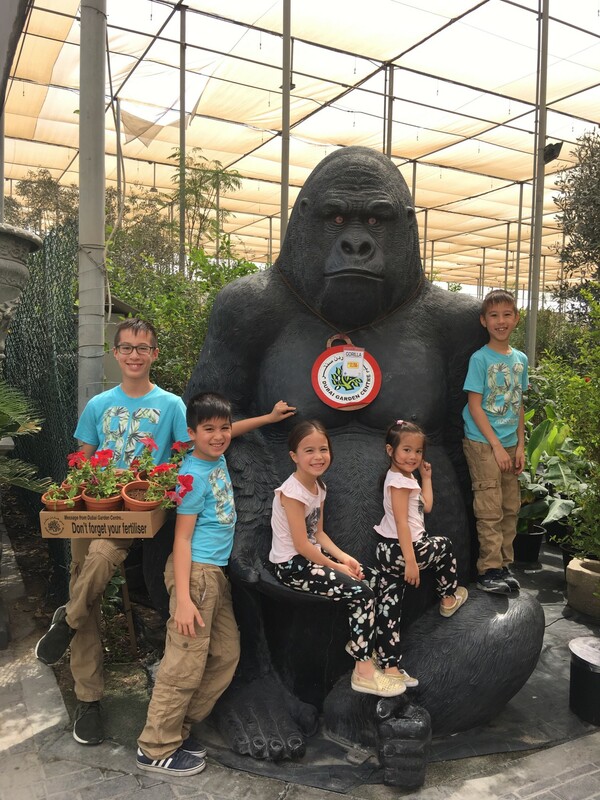 thank you for sharing this Joy! 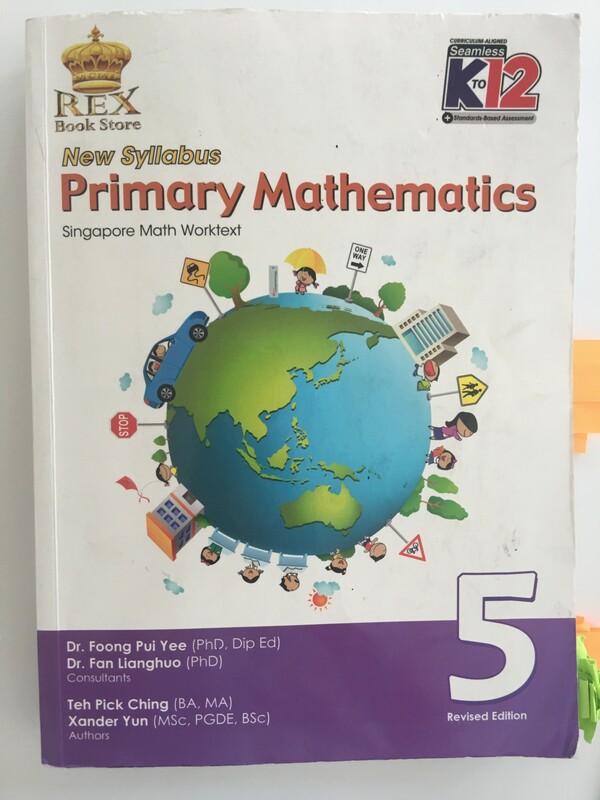 I have only one question, where to buy the Teachers Manual of the New Syllabus Primary Mathematics (Singapore Math)? Hi Ms. Joy! 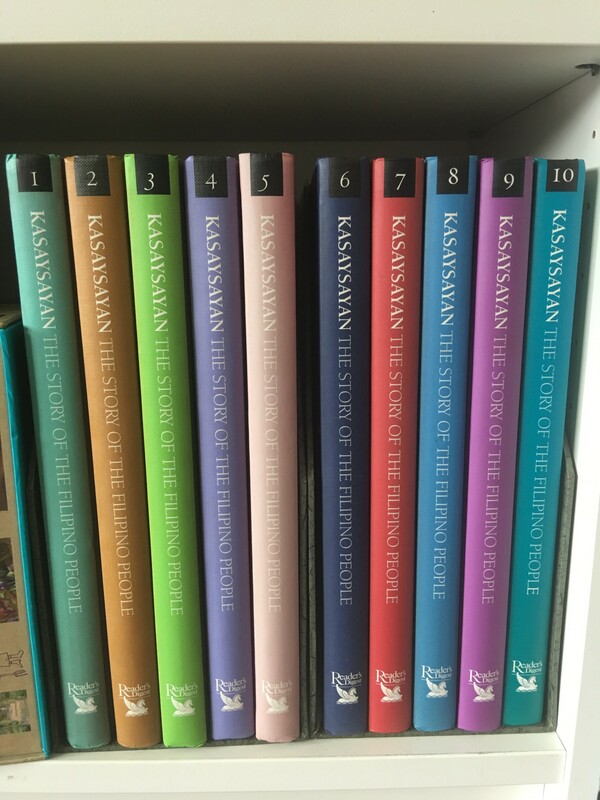 Where can I get SSRW books? Thanks! 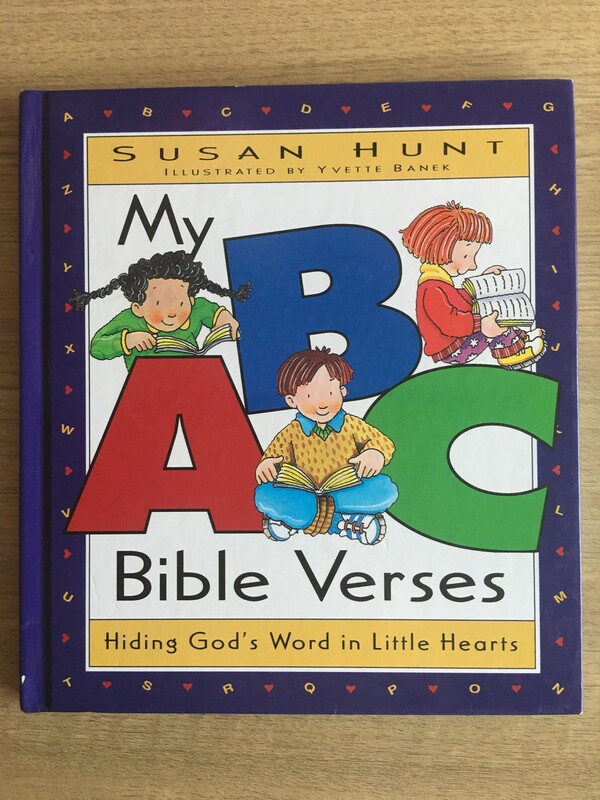 Where did you buy your My ABC Bible Verses book? Also where did you enrol them for art class? 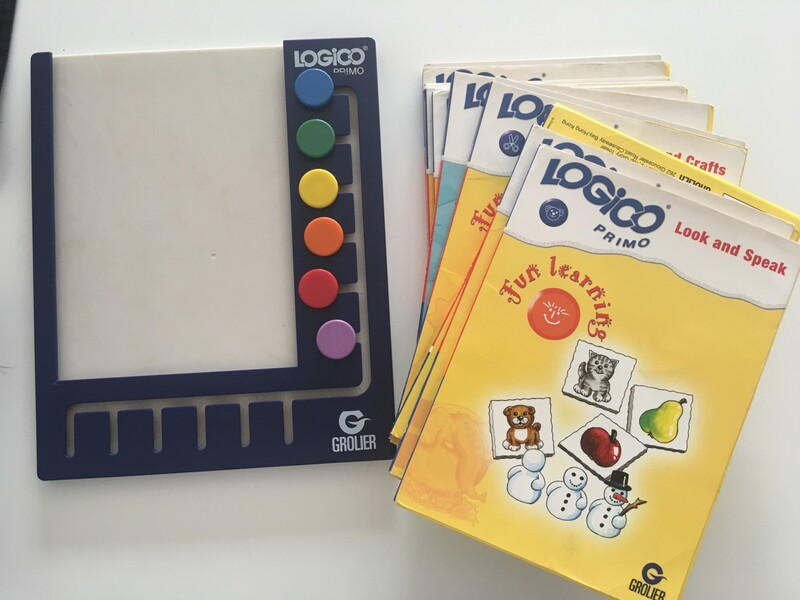 Does Learning Plus offer it? Thank you. Thanks Joy! 🙂 Will contact Kim. God bless! Thank you for sharing! 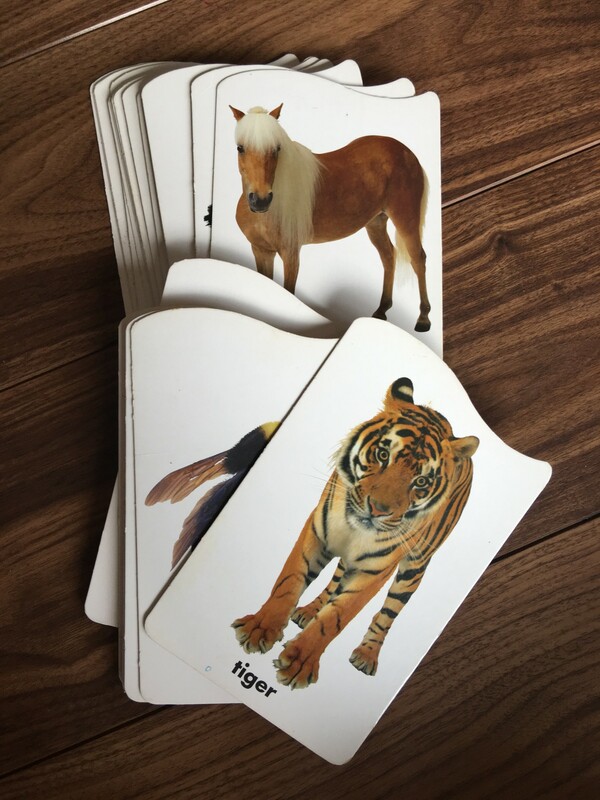 I really enjoy watching videos and reading blogs about education (both traditional and homeschooling) 🙂 Some of the curriculum you use are a little familiar since some Youtube moms have mentioned them as well. Would you consider having a channel someday (aside from homeschool TV) or maybe sharing more of your homeschool activities in your blog? 🙂 Thank you and God bless! 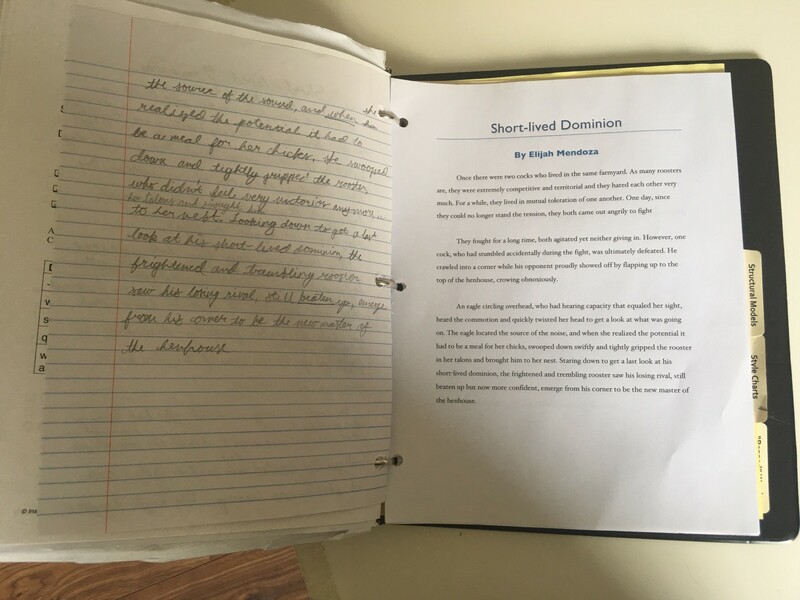 Thank you for inspiring me to home school our son. I dont know really where to start though. hi joy! i am so inspired by your blog! 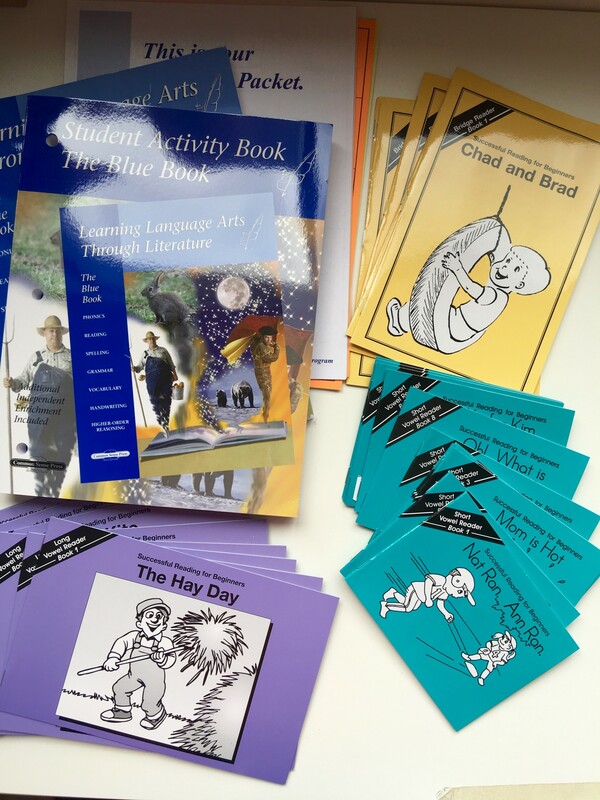 do you home-school all your 5 children in all levels? how do you do so? i wish to teach my child too, he’s currently 1 year old. however, i also need to earn to support him. 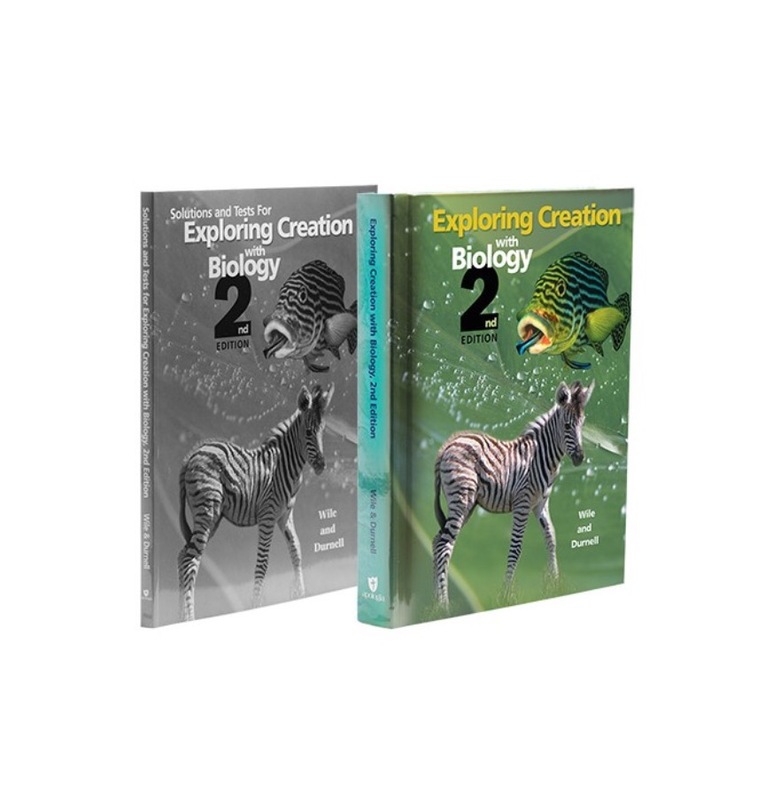 where can you buy discovering Gods world science. abaka. 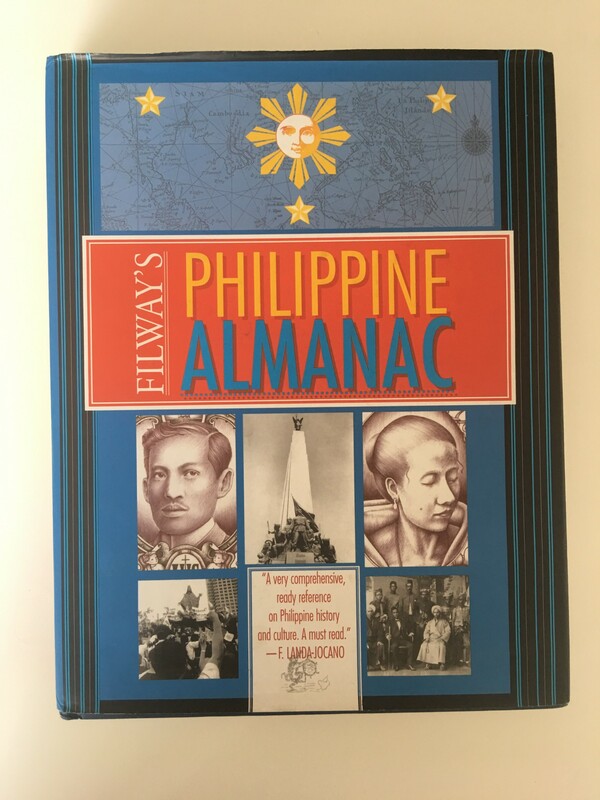 is it available in the philippines. Thanks for sharing, Ms. Joy! Now my question is…. 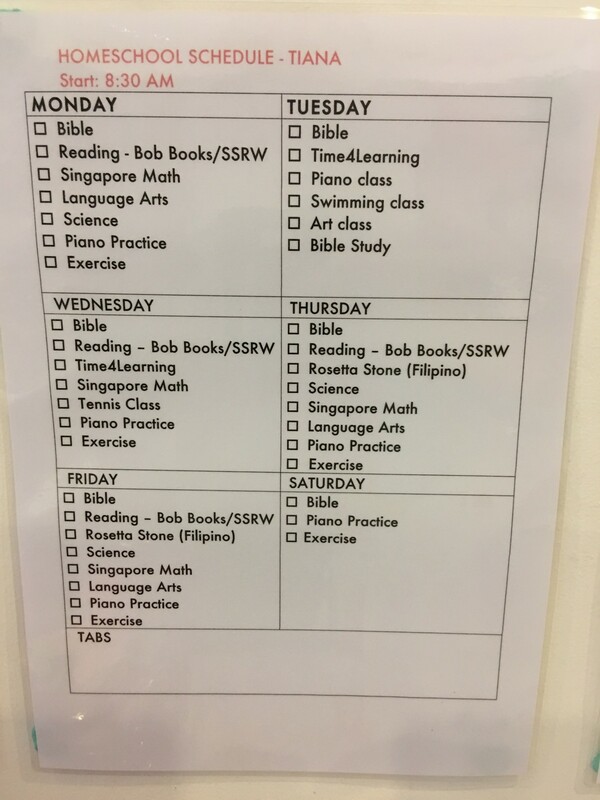 how do you manage your time in teaching 5 kids?? :O I hope you write a blog entry about this…because honestly, it’s not easy!!! :/ I only have one kid but it’s difficult for me because I’m working from home and I’m hoping to establish a small business at the same time. And because I try to work out everyday, homeschooling my only child can be really tiring with sore muscles and all that! =( I wish I can be a supermom like you…by God’s grace! 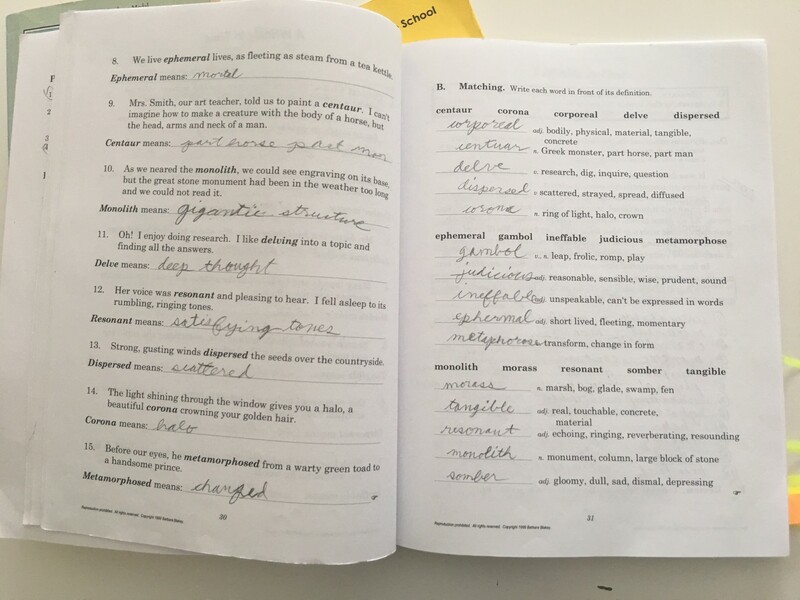 Reading your blog has inspired me to home school my daughter for the right reasons. I believe it’s an investment that pays really well in the near future. But there’s a ‘BUT’. I work full time and I’m away from home from 6am-5pm. 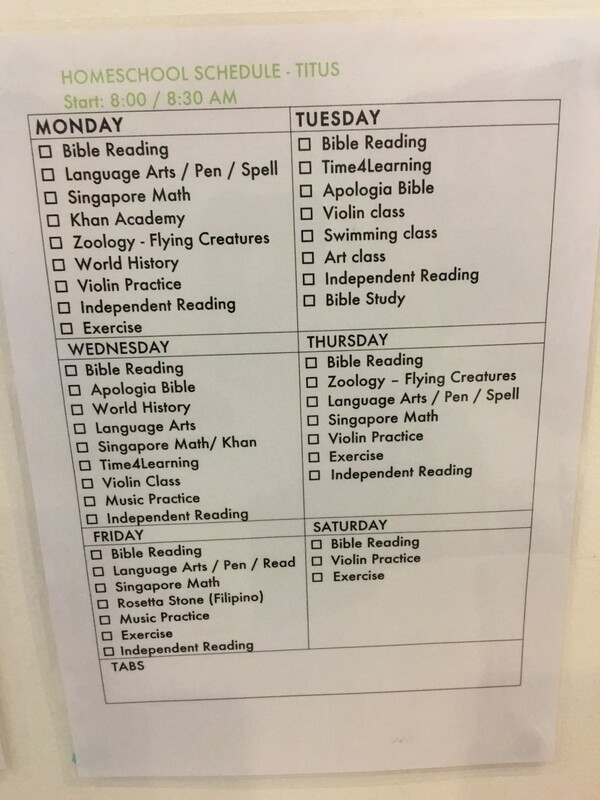 I feel that it’s kind of impossible for me to home school my child unless I stop working. My question is, Do you know someone who also works full time and still successfully home school their child? 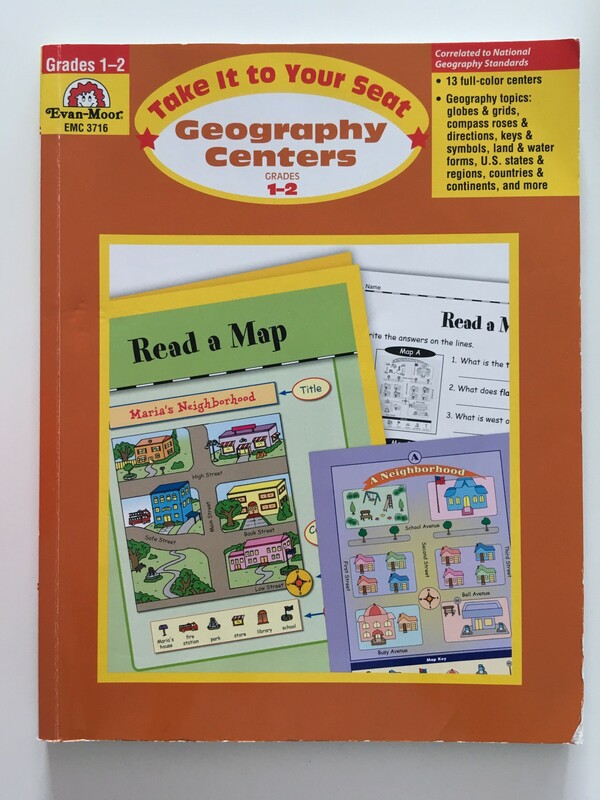 But more importantly, where can we get the books you use for Catalina? 🙂 You don’t have to mention every resource but maybe just those that are available in the Philippines or a shop/website where you can purchase most. I hope you find time to answer 🙂 thank you! I’ve been planning to gibe up my work and homeschool my son since last year.I did some research and even attending the homeschool orientation in TMA,but quite scared that I might fail as a teacher and daughter just turn one that time and don’t know how to juggle time between them.How can you manage teaching your older kids and Catalina at the same time?How to start and how to become an effective teacher with them.Been following your IG account and I’m convinced that homeschool is the best than the traditional.But how to become a good teacher/mom?thank you and God bless to your family! Hi Joy. This is just so timely. 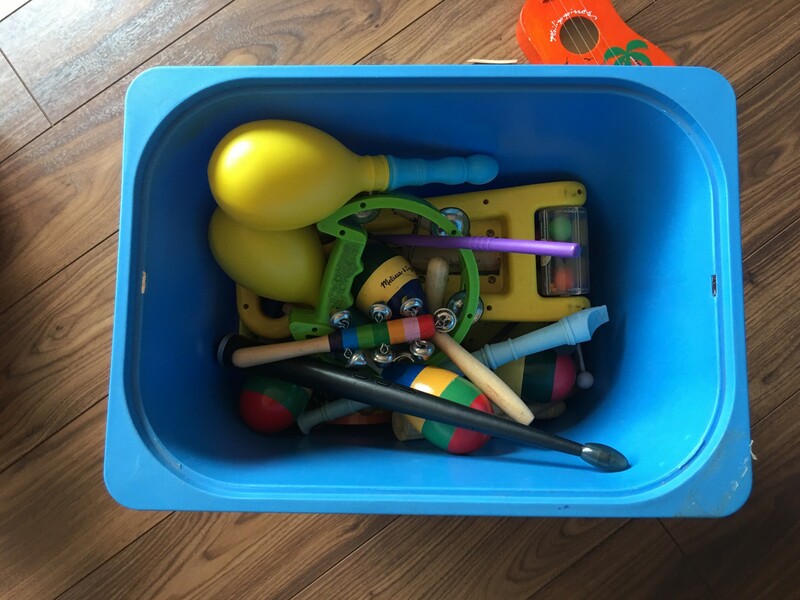 I’ve been praying how I can start homeschooling my toddler. 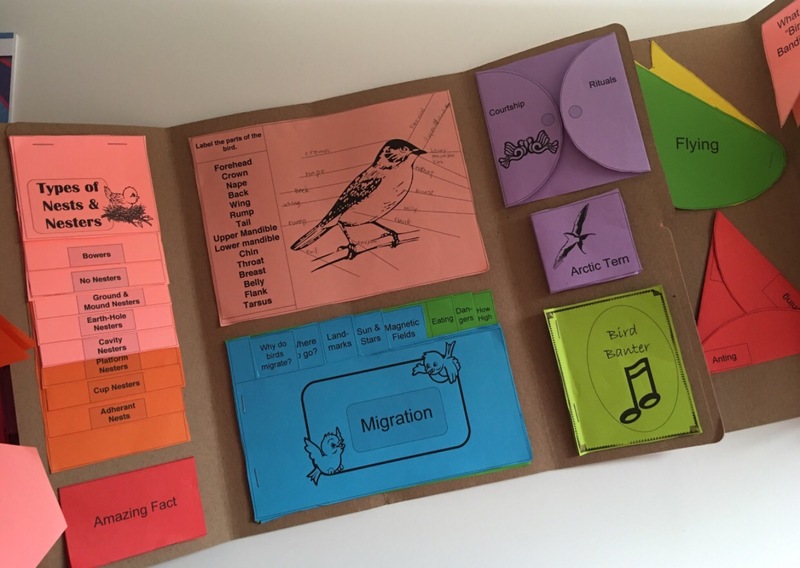 Thank you so much for sharing your sources/materials and homeschooling schedule. This is an answered prayer. Praise God! Hi Joy! Thanks for this post. 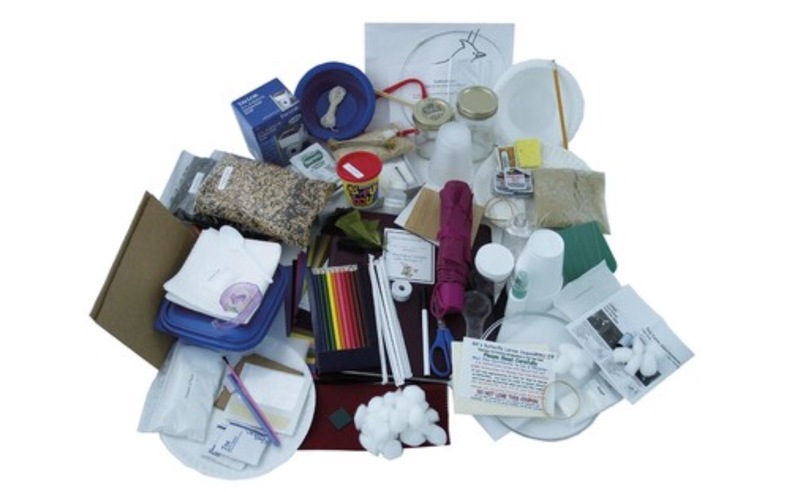 I always enjoy reading about what materials other homeschool families are using. I’d love to know more about IEW and Fix It Grammar, since I have been looking at them for quite some time! Did you get even the teacher’s course with IEW? If not, does it still work? Does your son do it independently? 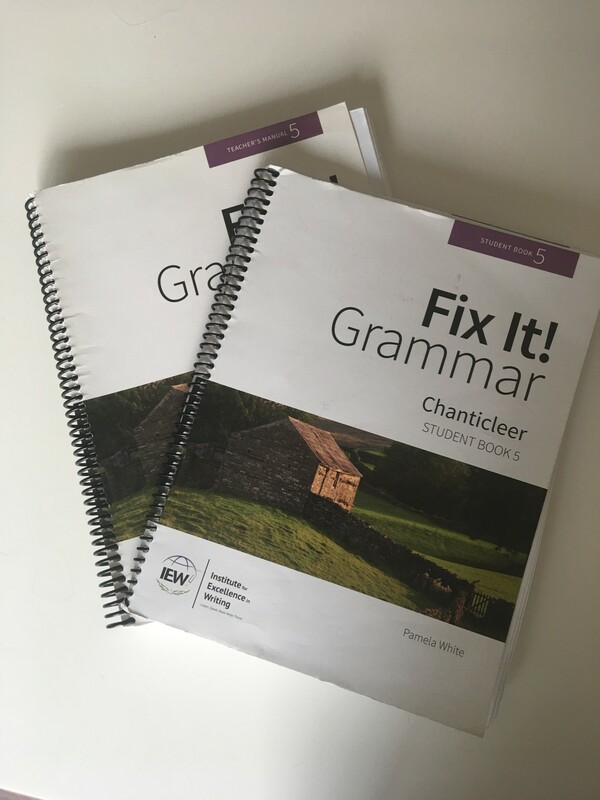 Is grammar not covered extensively in IEW, that’s why you need Fix It as well? 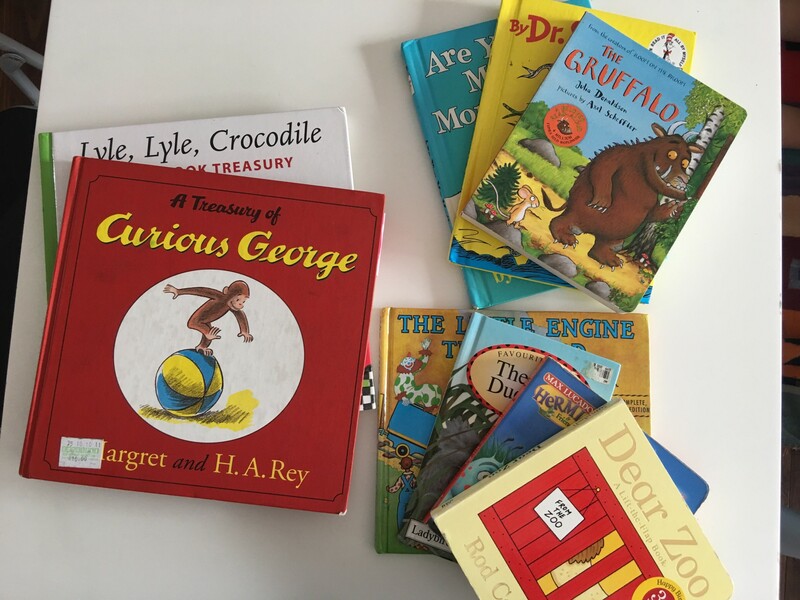 I may not be able to buy all of my kids needed books and materials for learning as we don’t have more than enough money, but then I strive to be able to teach them well with what ever we have or given materials or books. Some I make myself. I am more encouraged after seeing your posts and even your videos. Thank you for the inspiration and encouragement. God bless you and your family. I wished I had homeschooled my son. Now he is in 11th grade and too late for homeschooling. Or is it not?